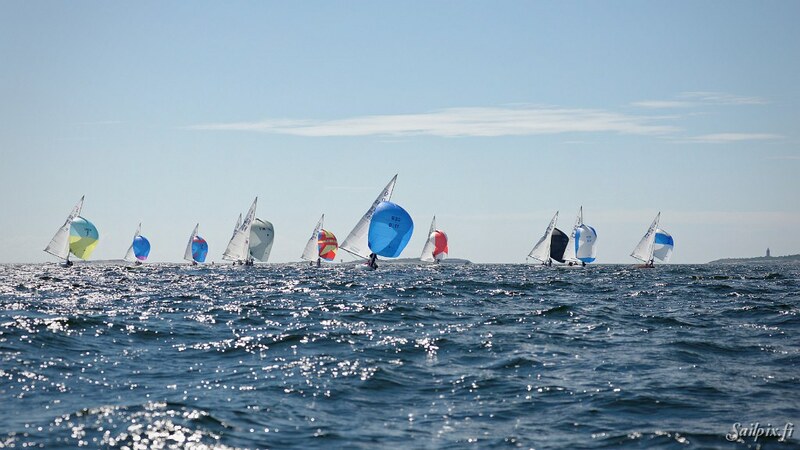 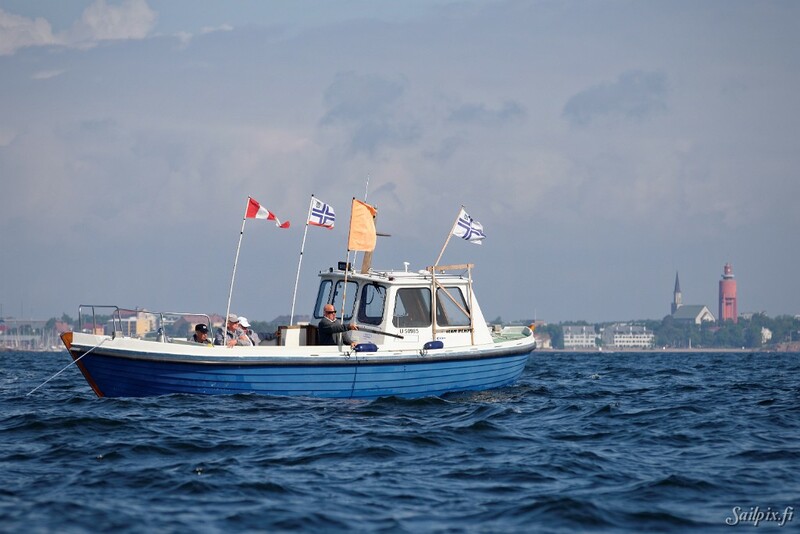 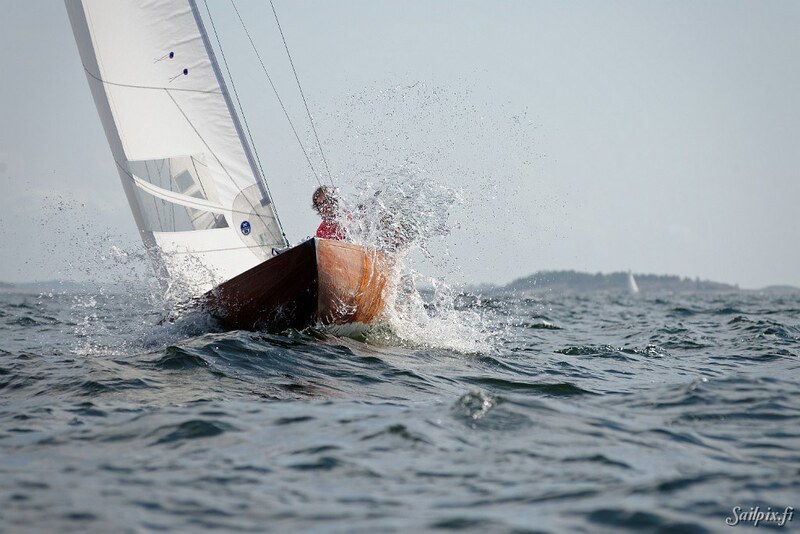 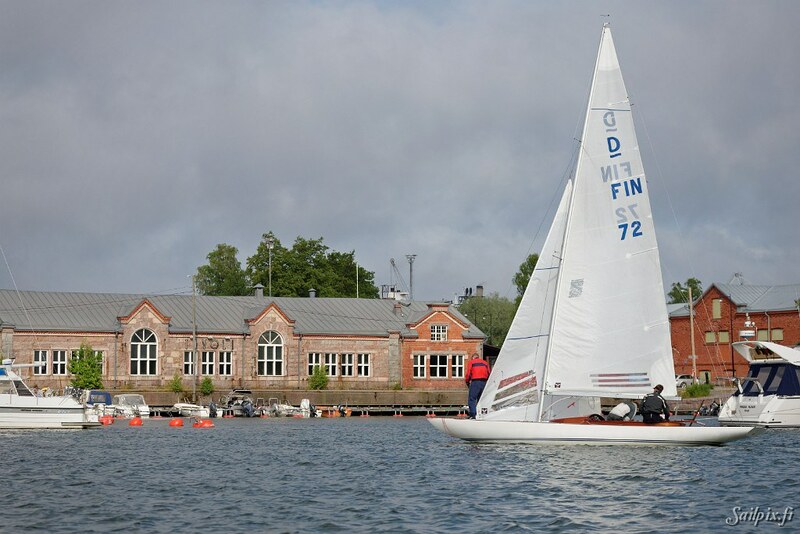 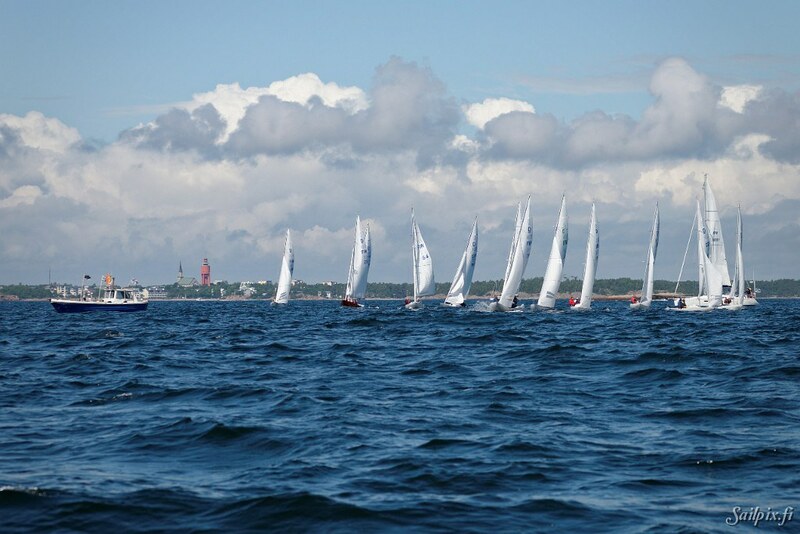 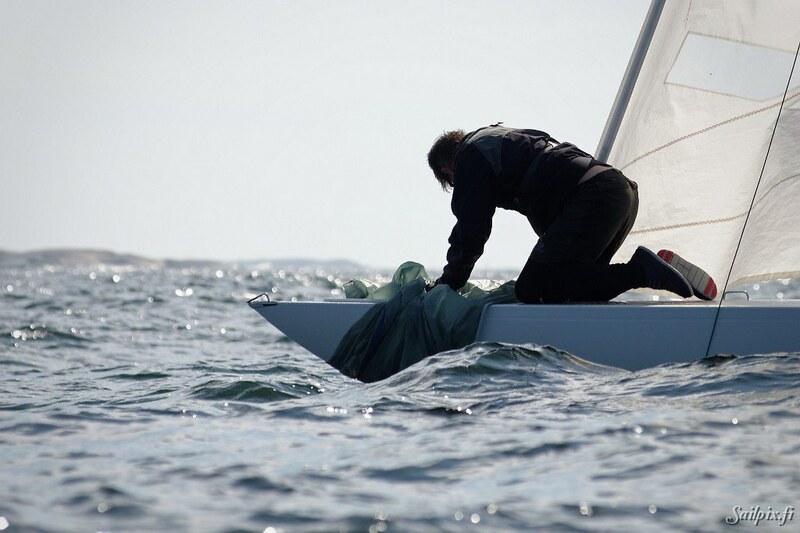 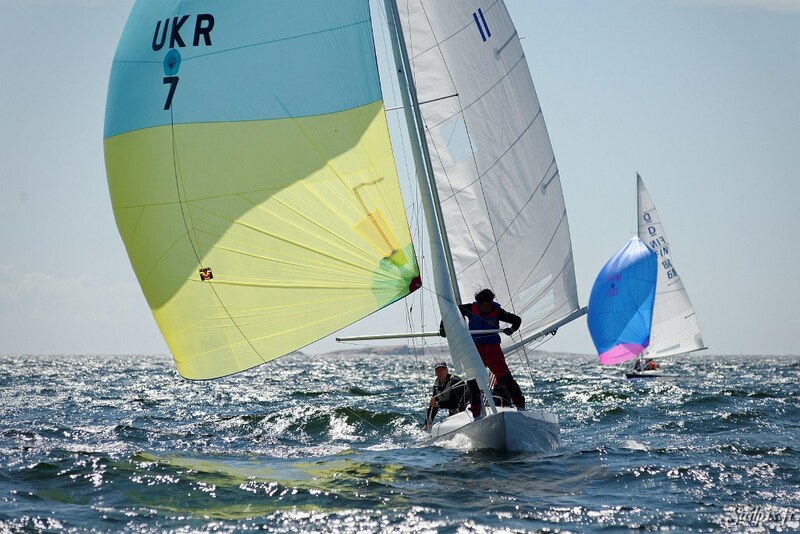 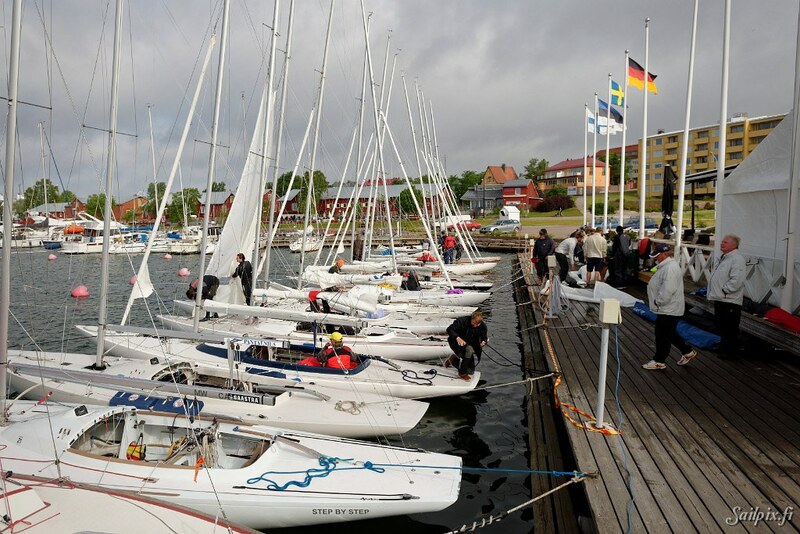 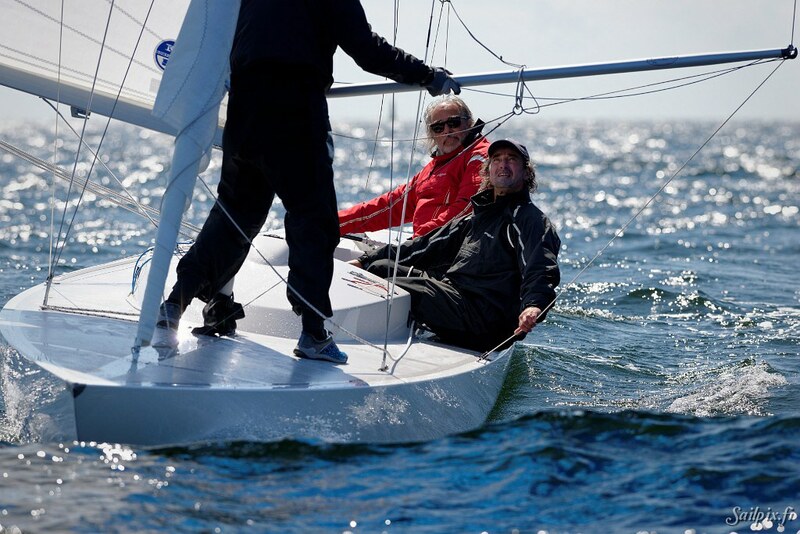 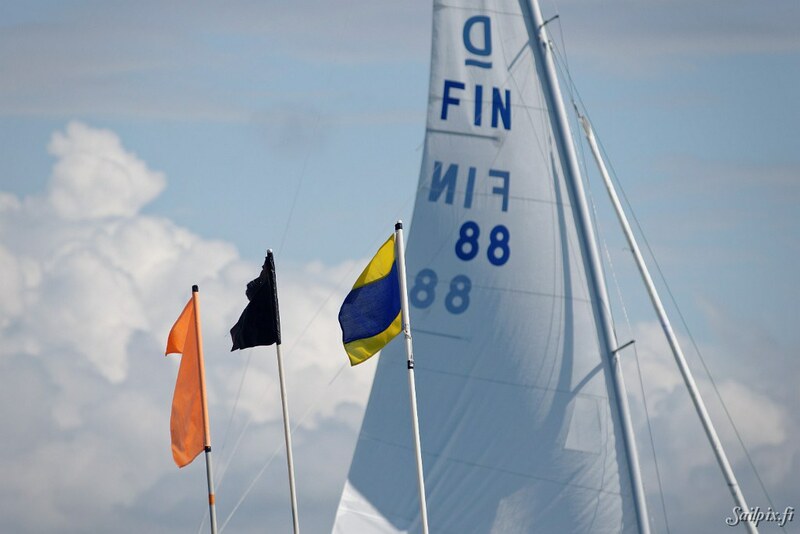 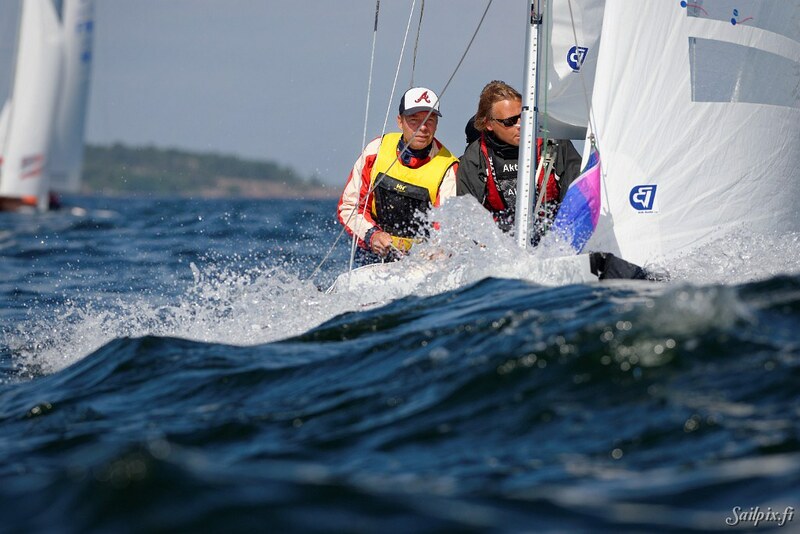 On the first day the wind in Hanko was too strong and gusty. 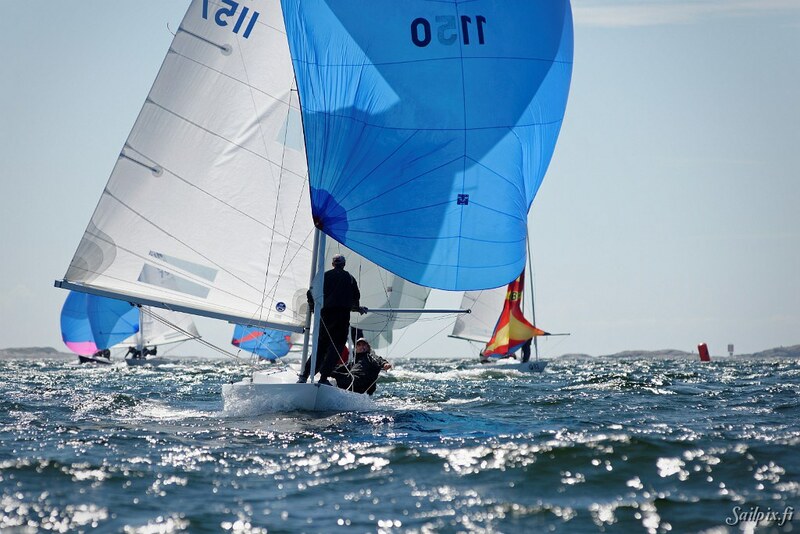 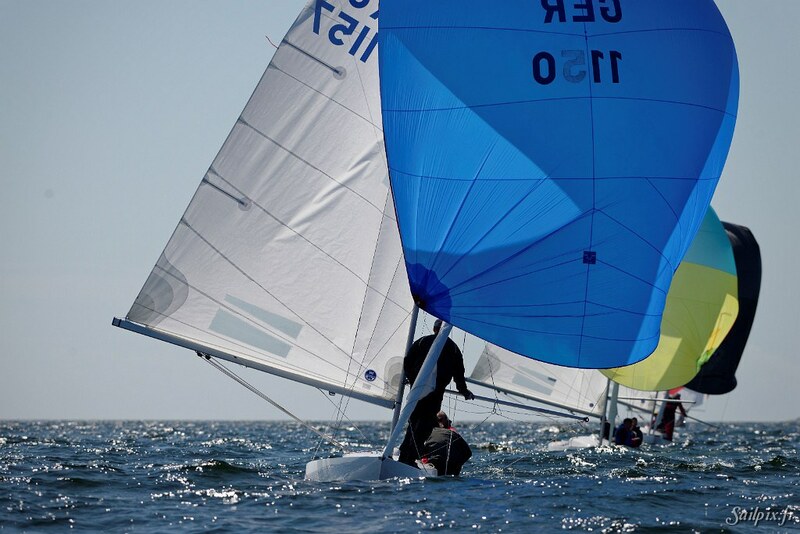 On the second day the light and unstable wind allowed only one race, but on Thursday, the third day at the Audi Open Dragon Nordic Championships, the wind was near prefect. 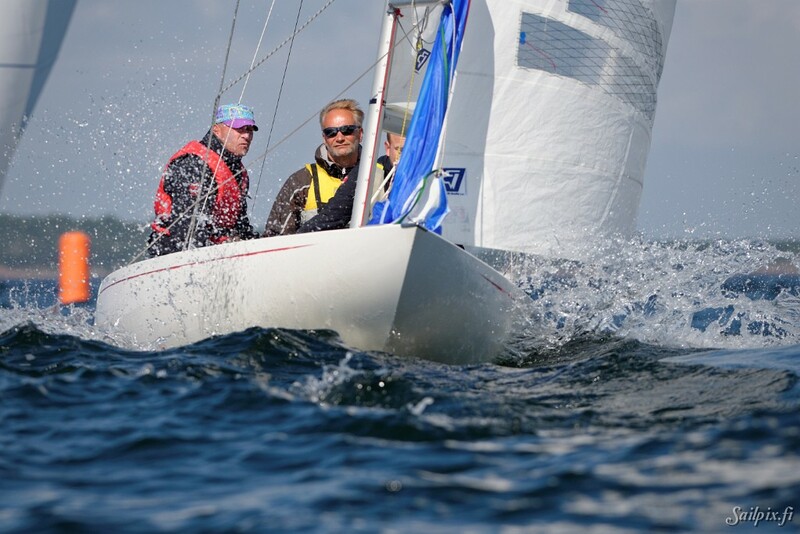 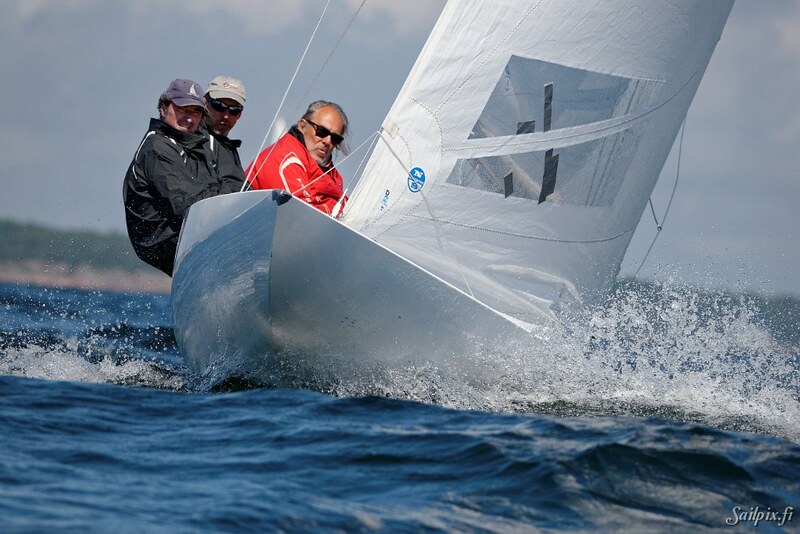 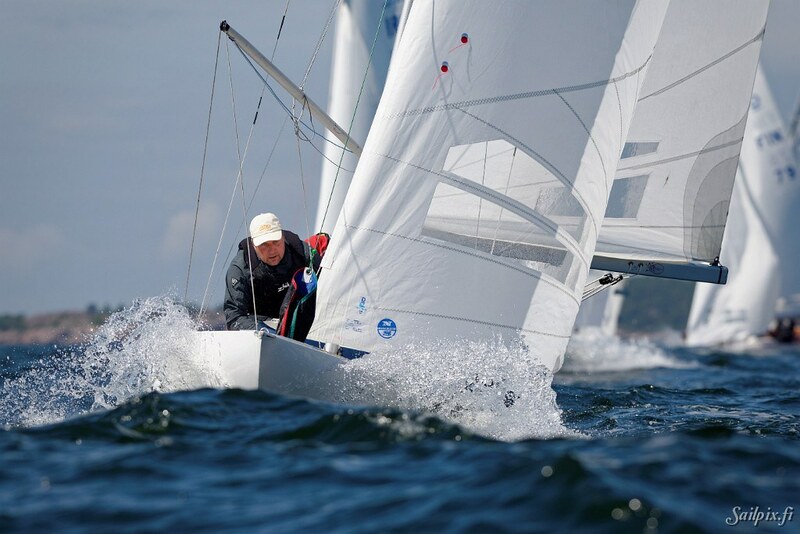 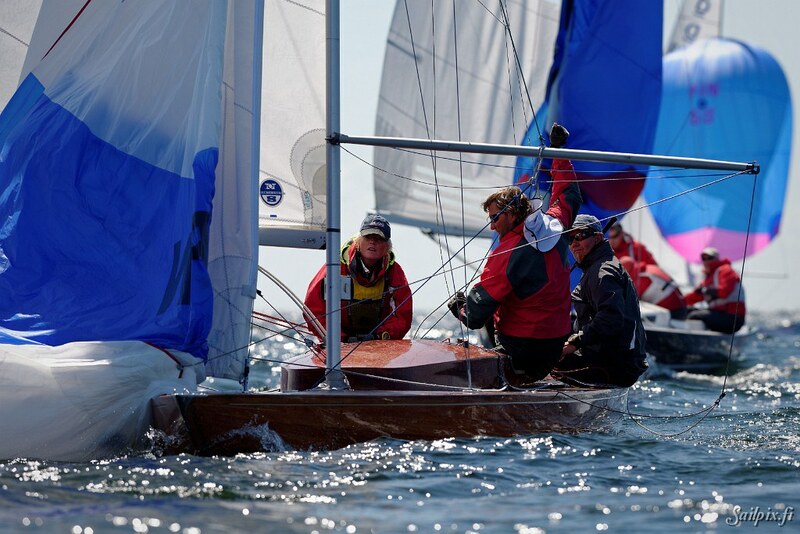 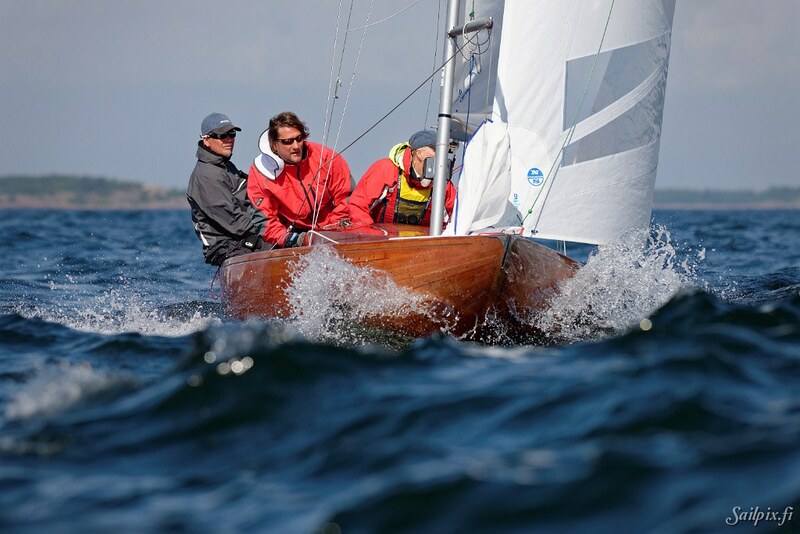 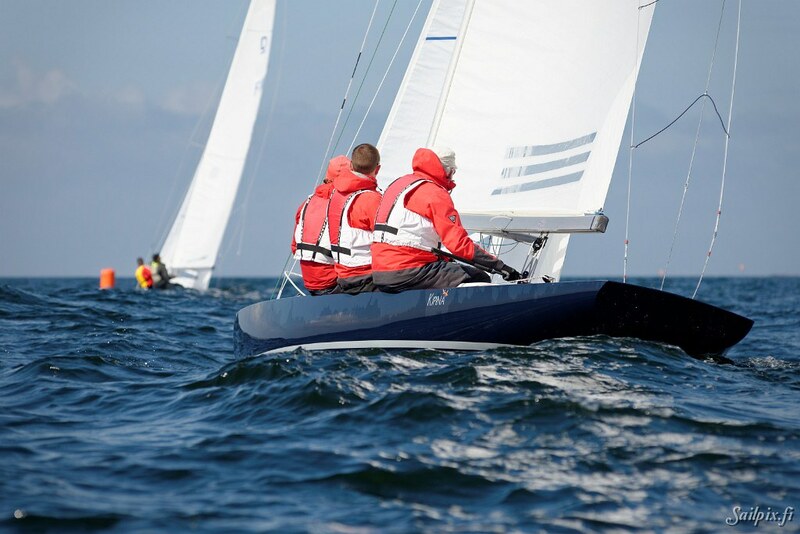 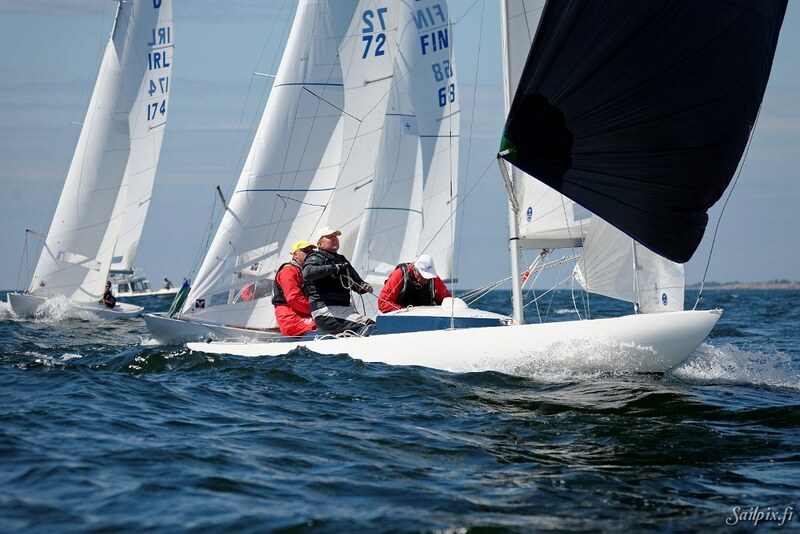 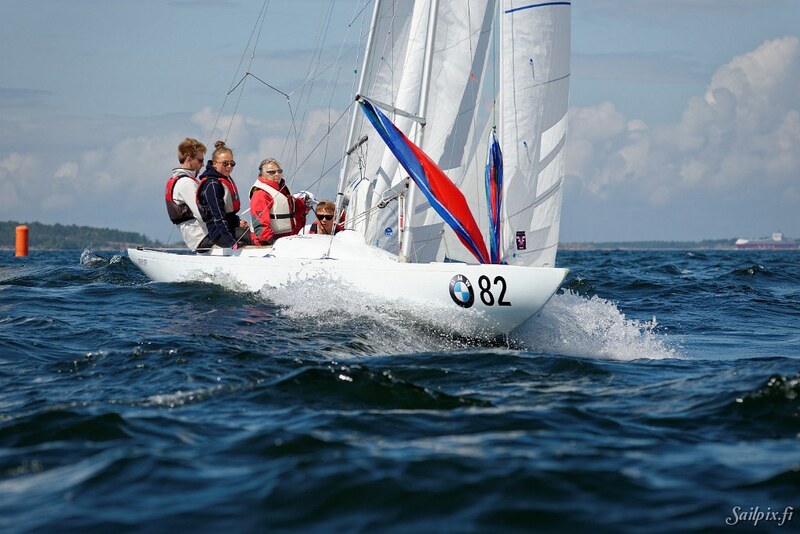 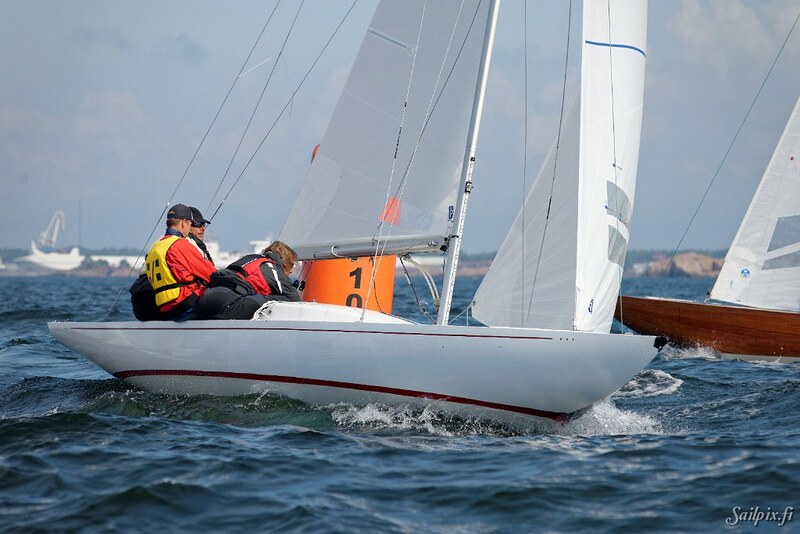 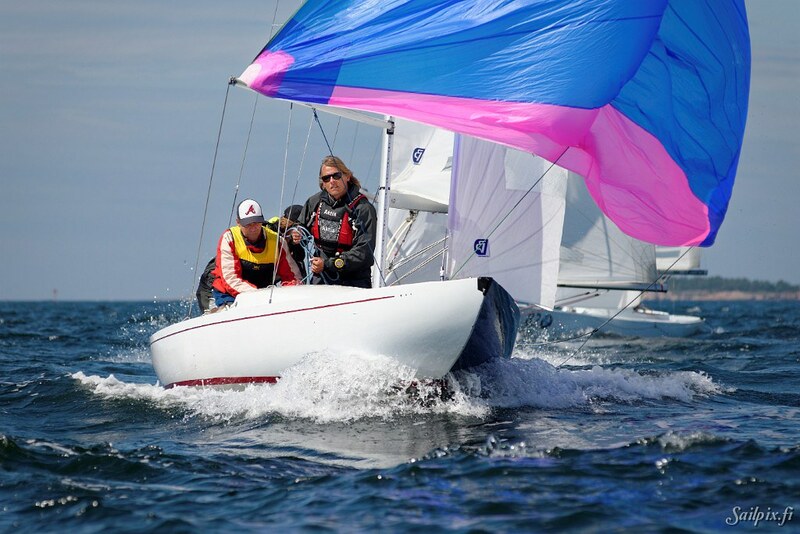 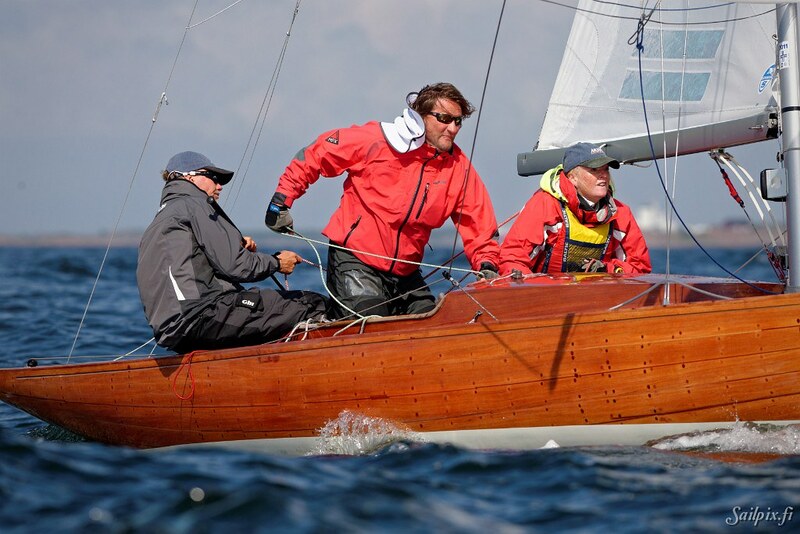 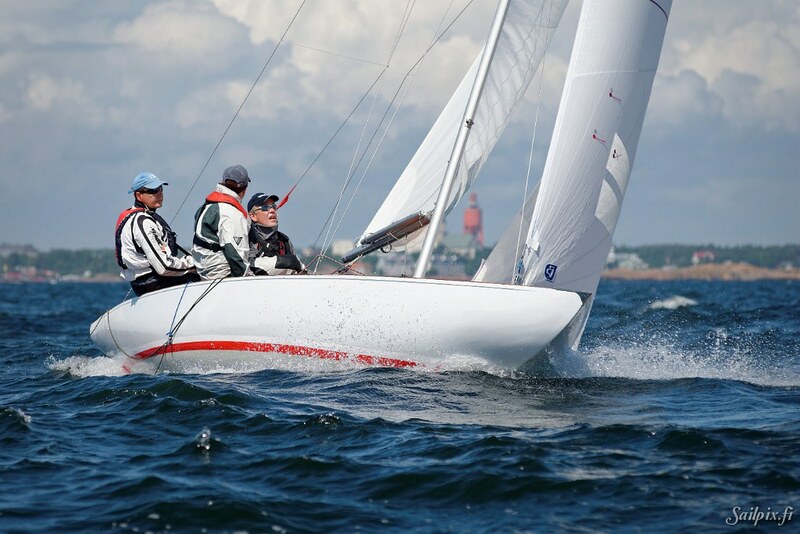 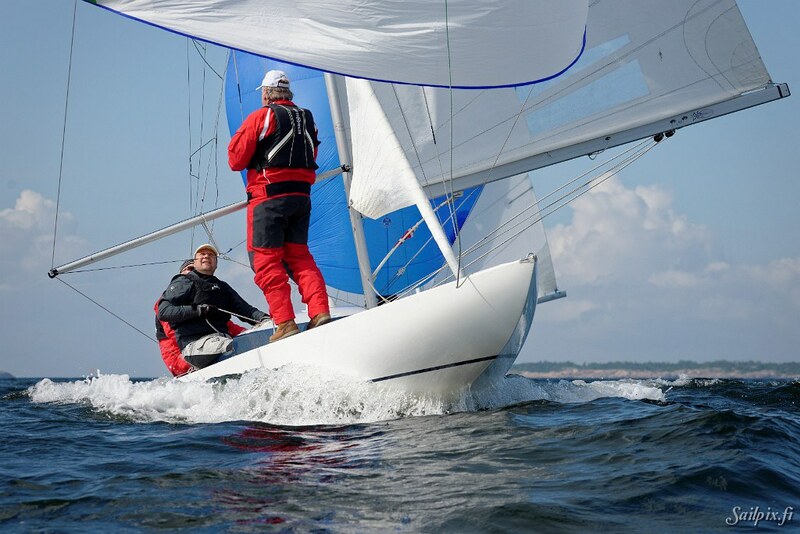 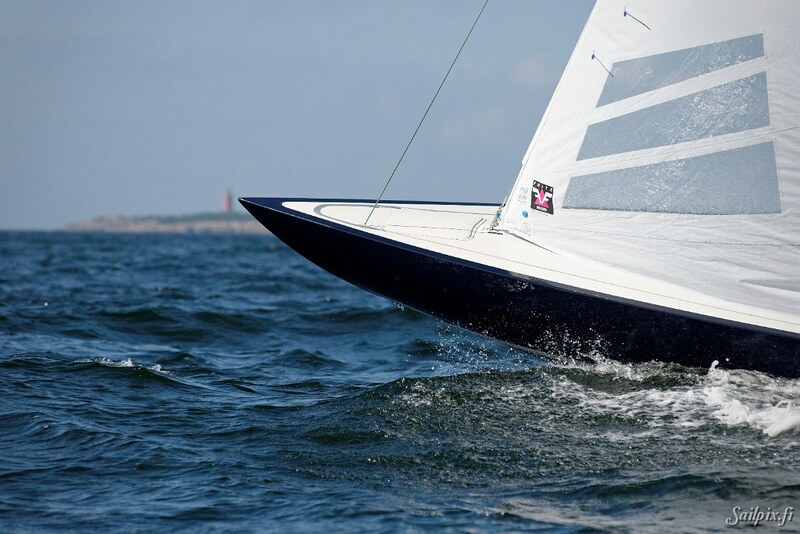 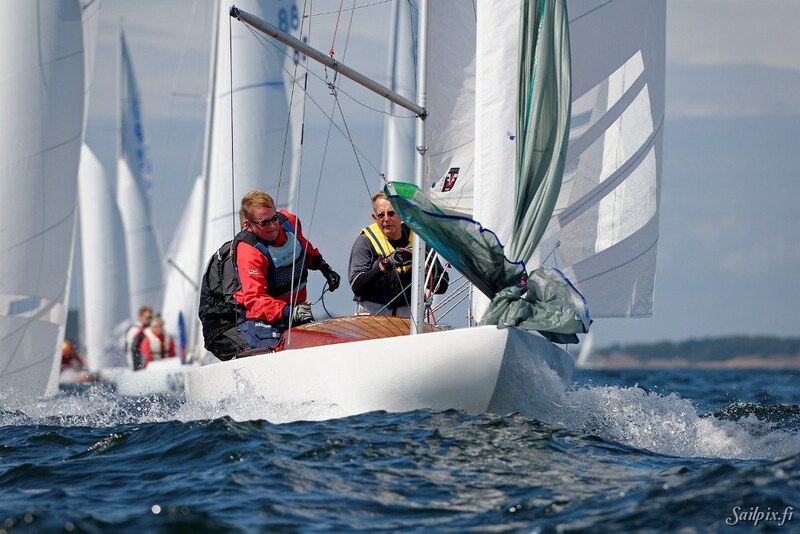 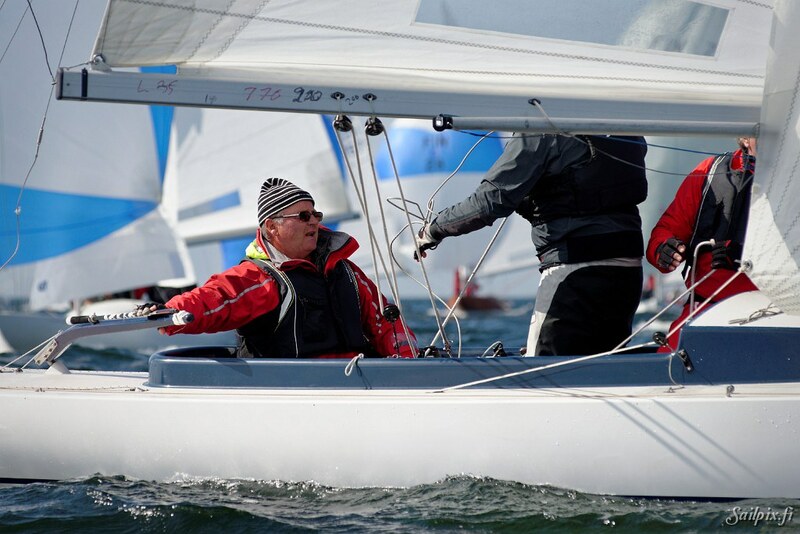 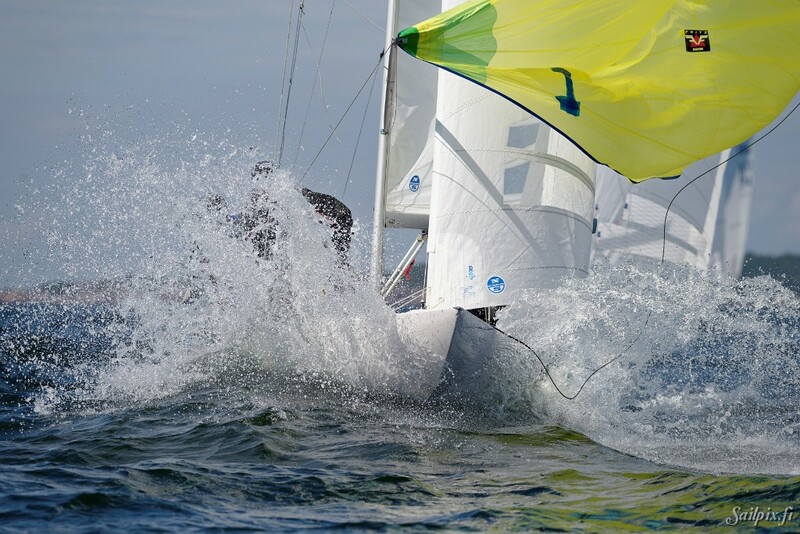 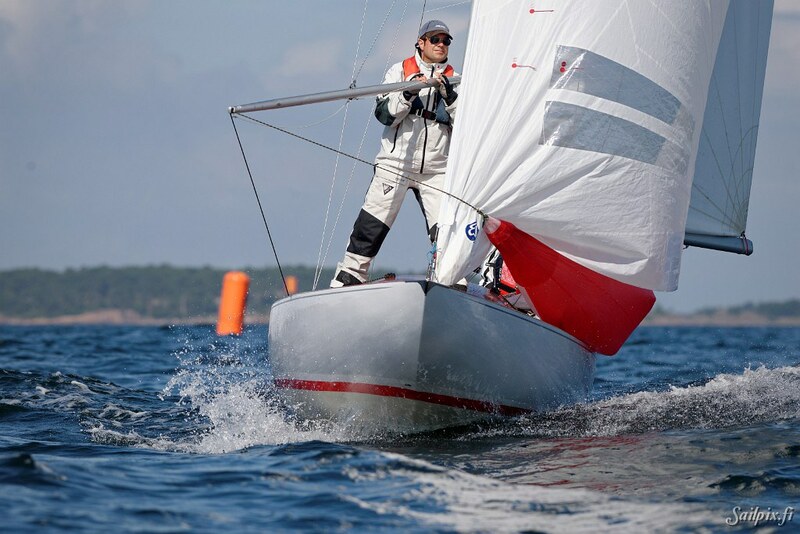 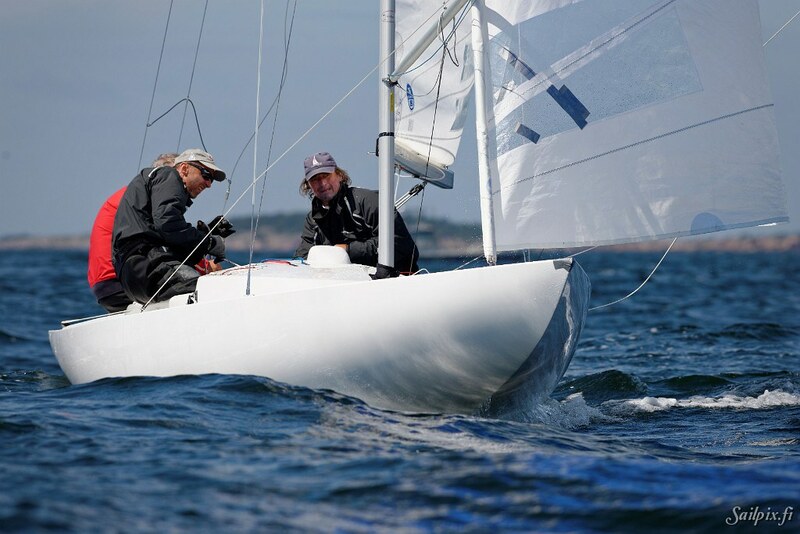 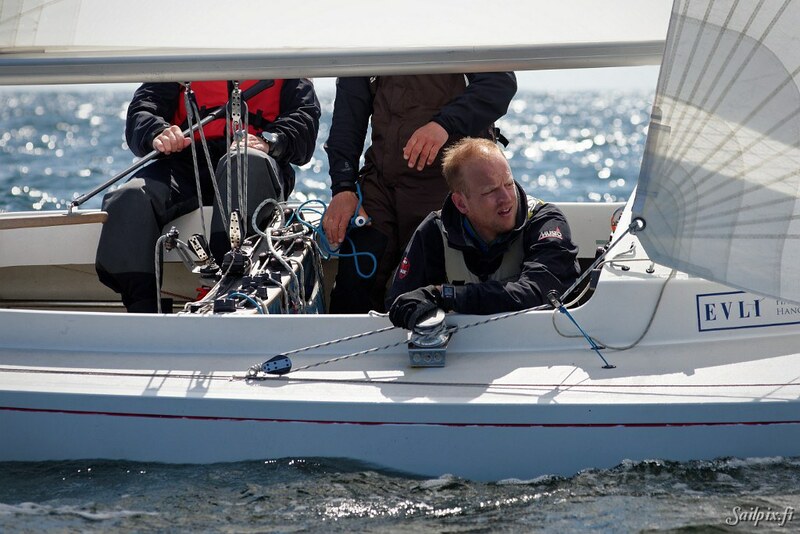 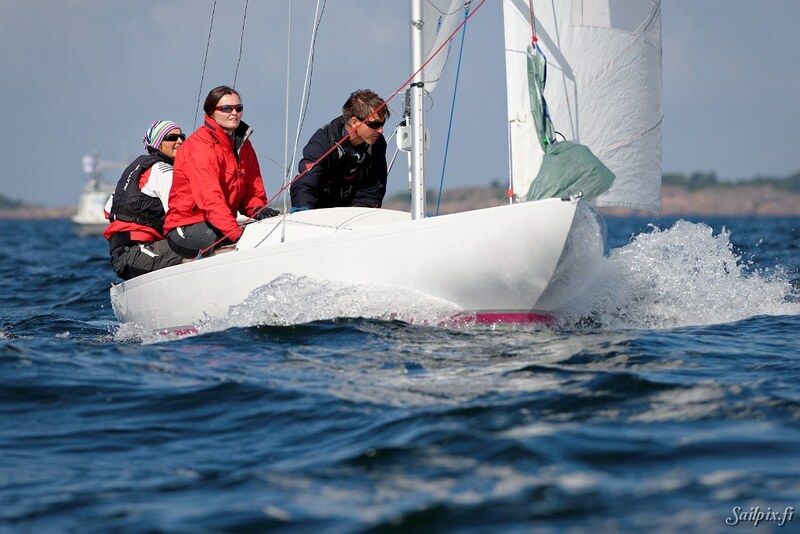 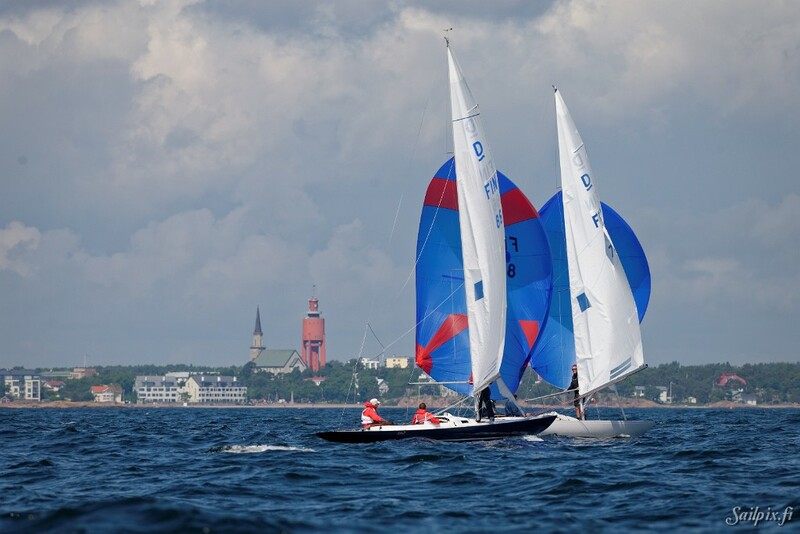 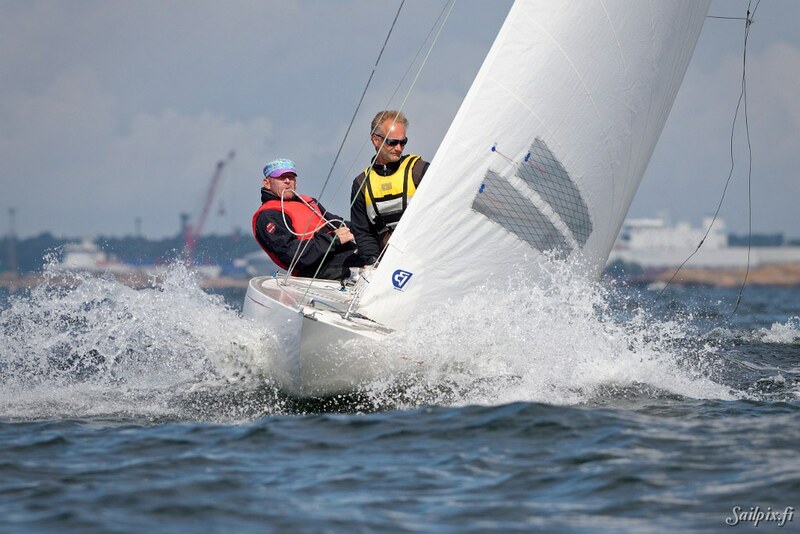 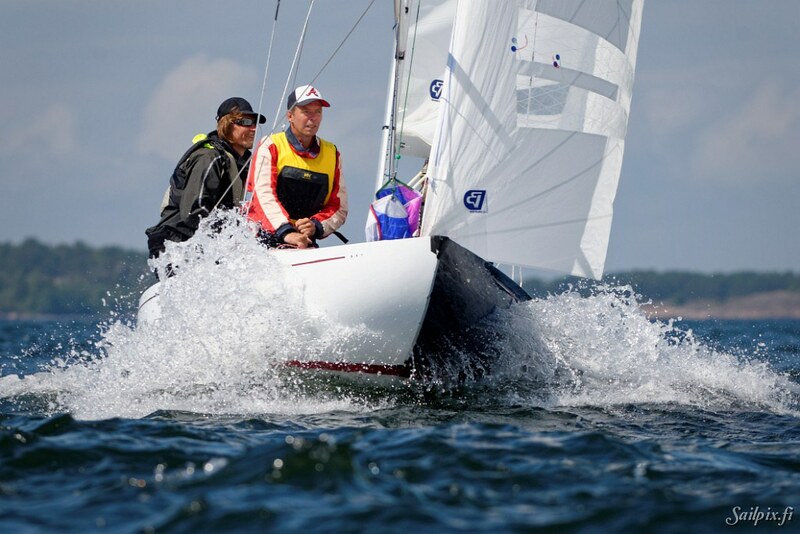 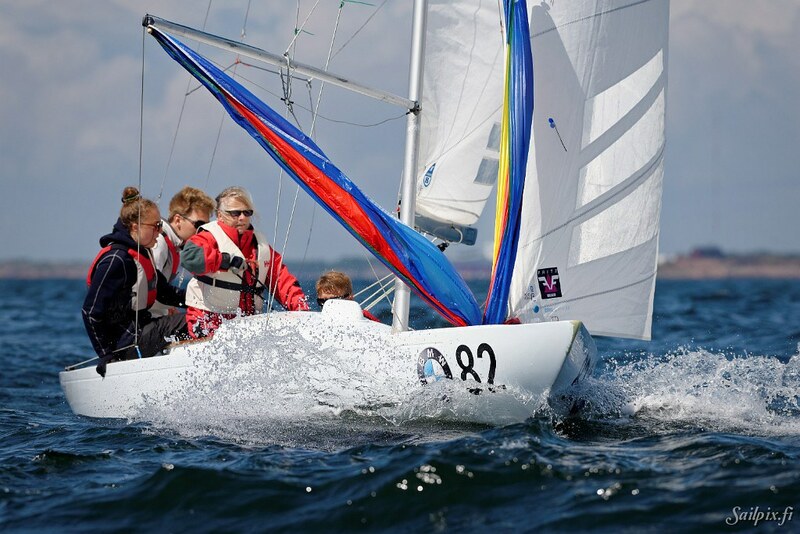 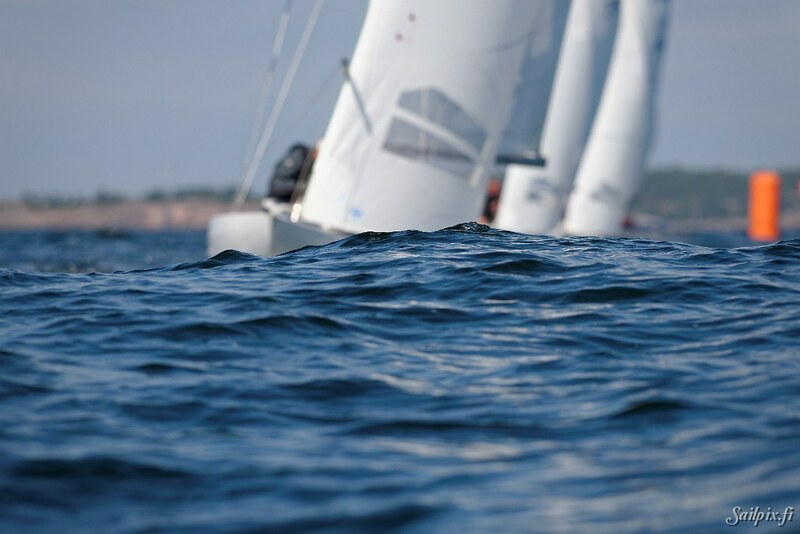 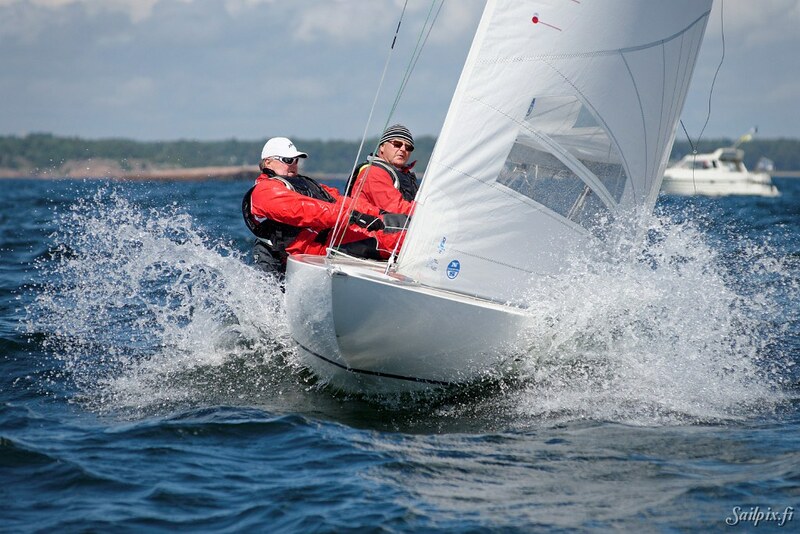 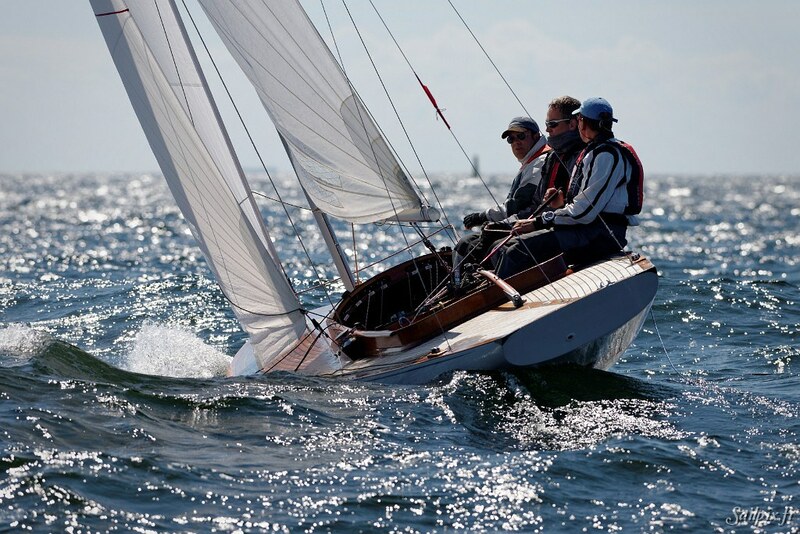 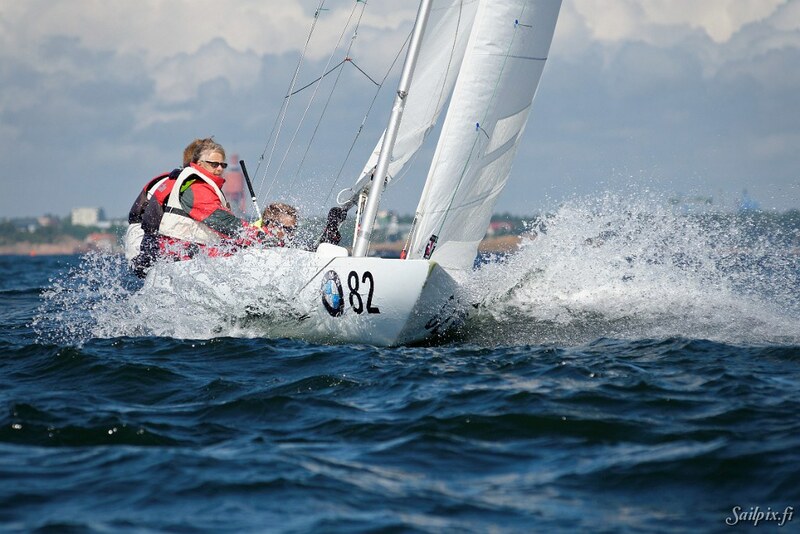 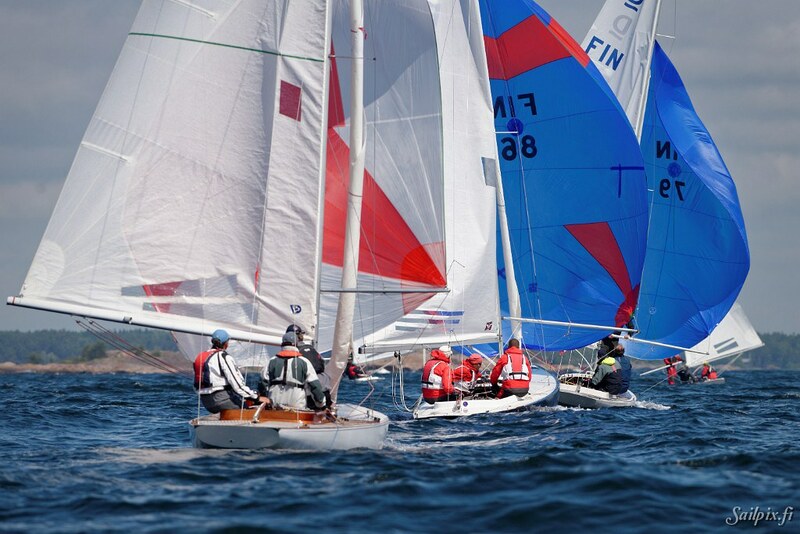 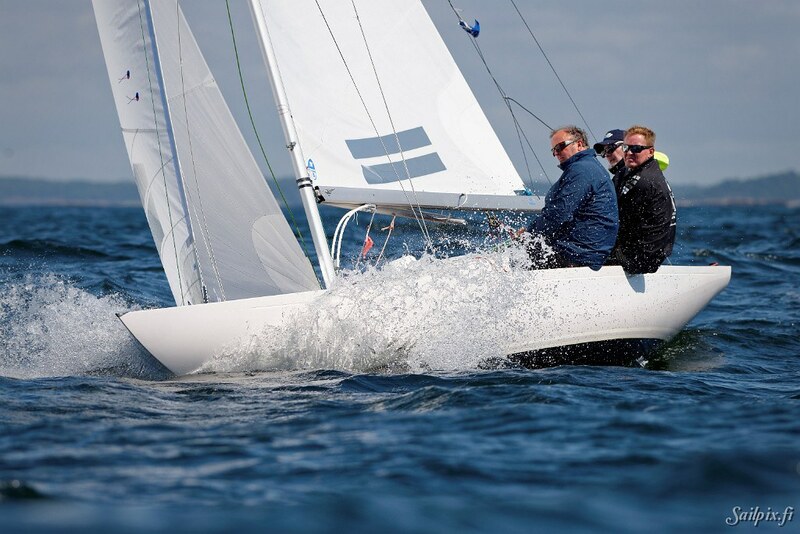 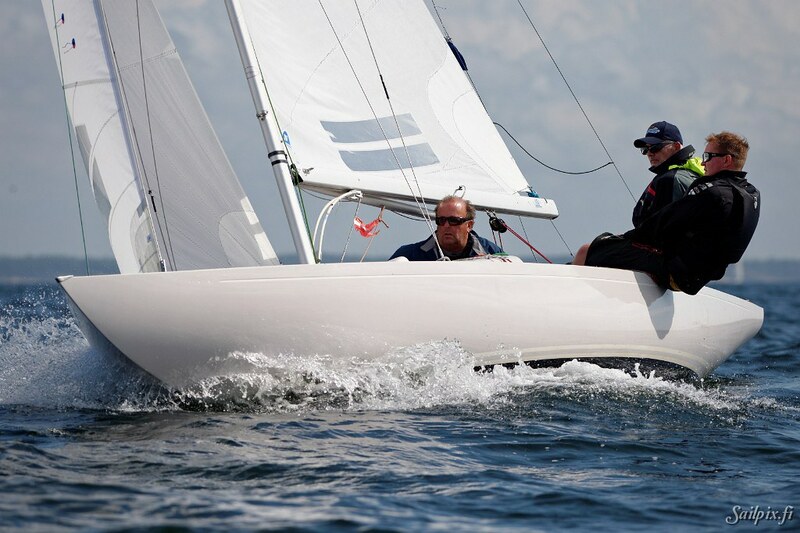 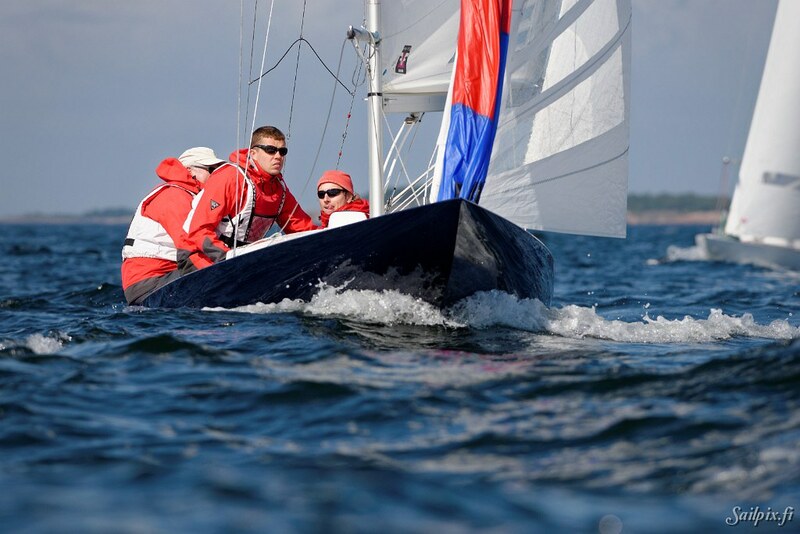 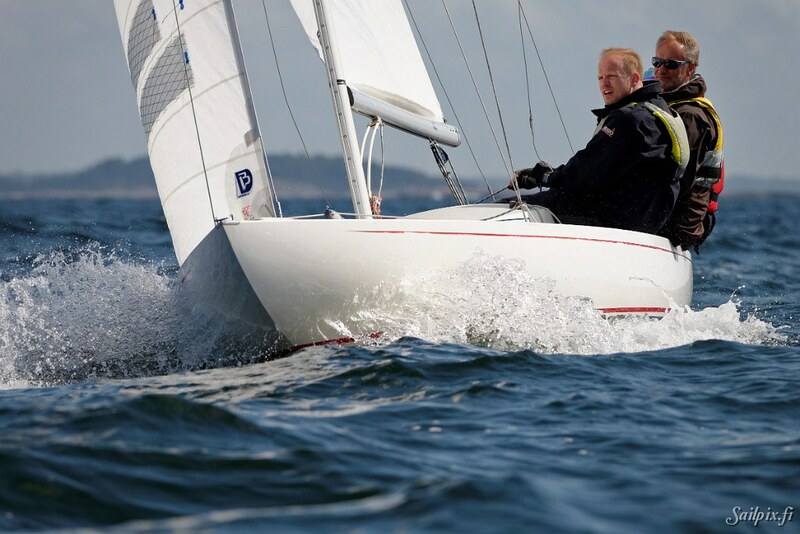 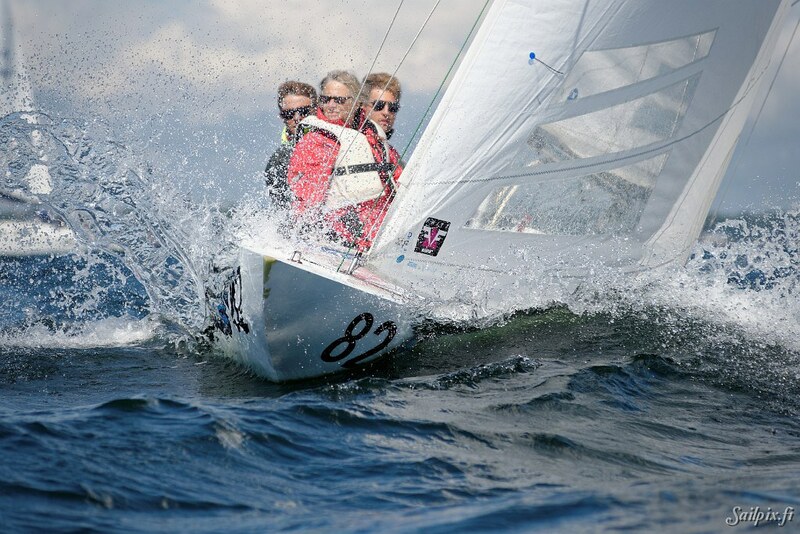 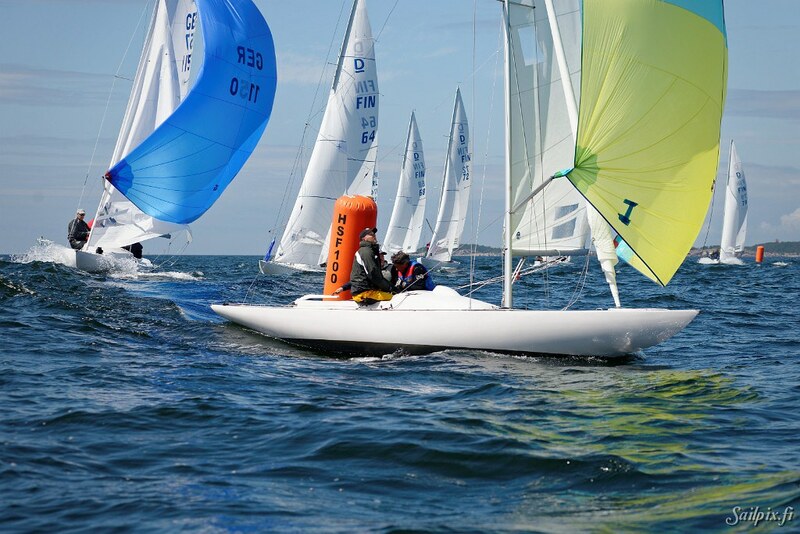 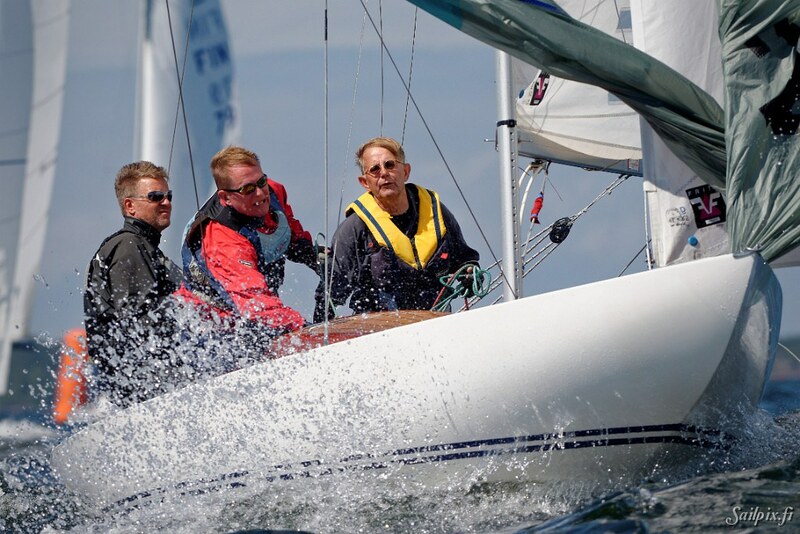 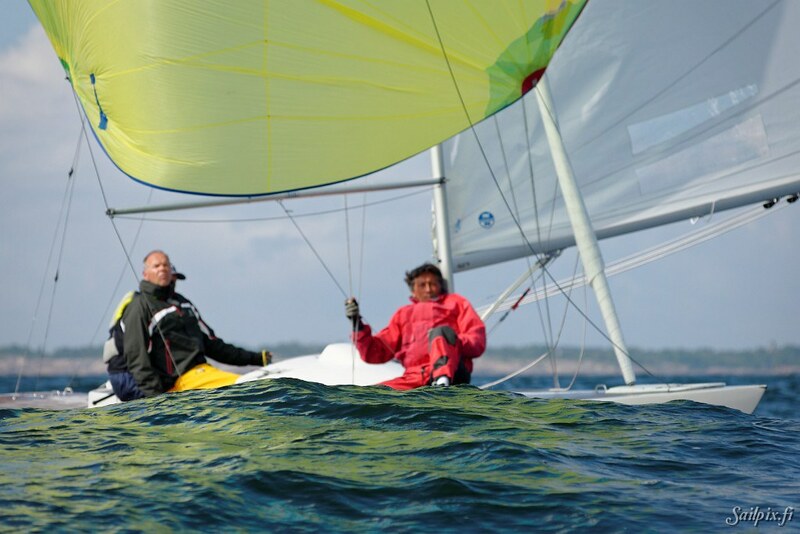 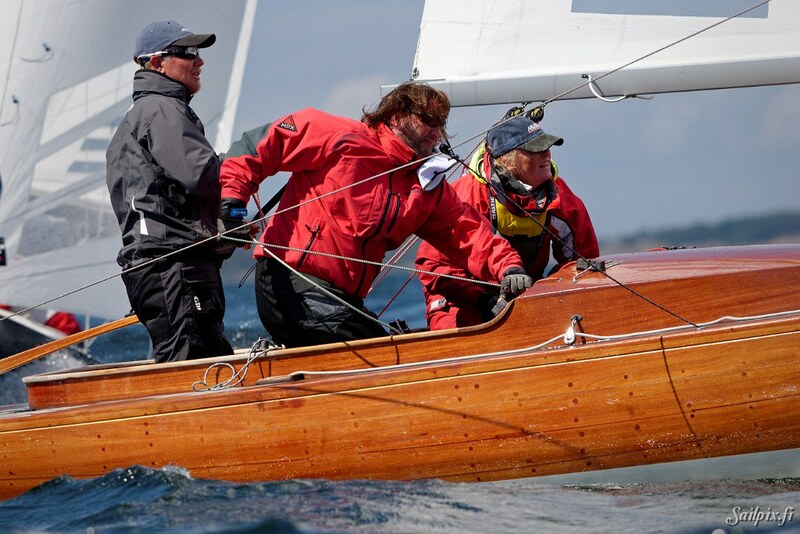 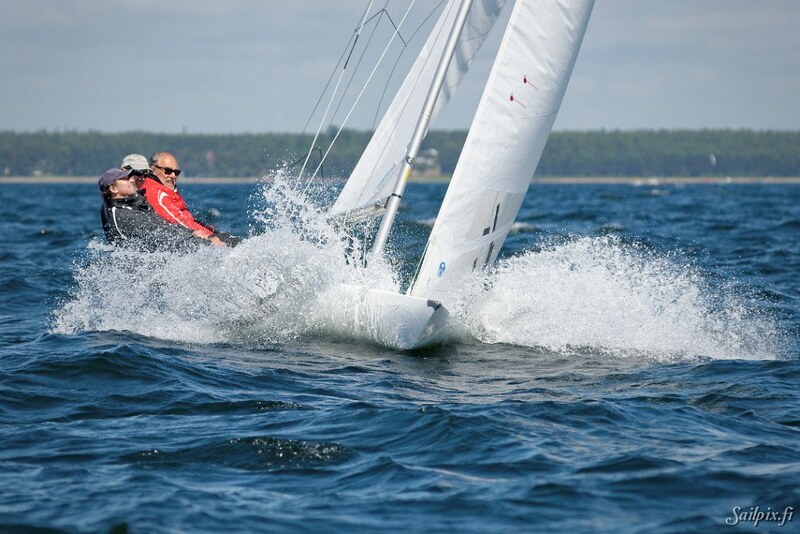 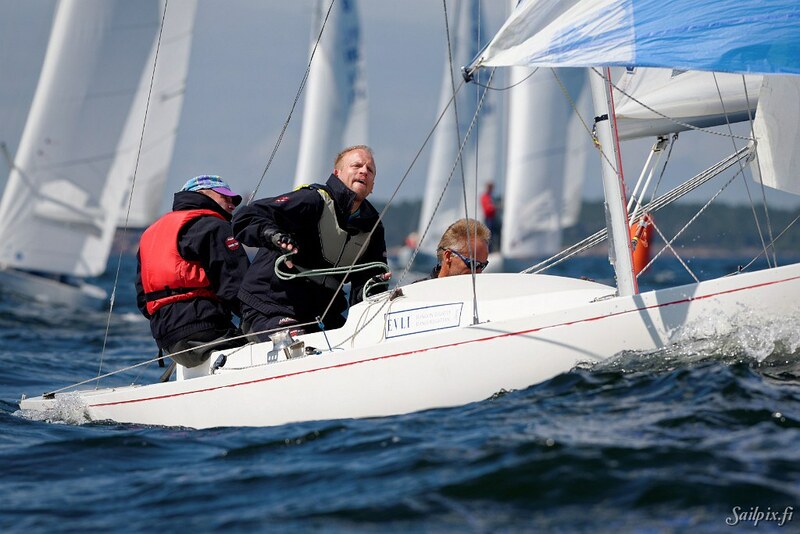 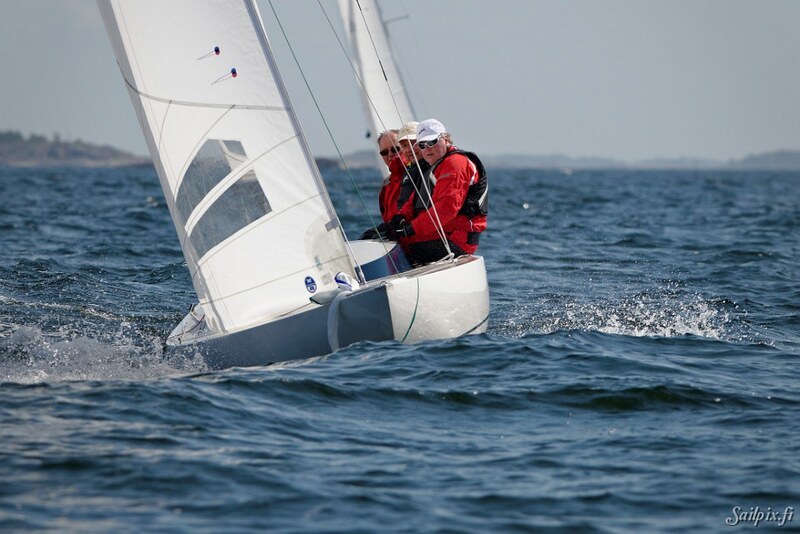 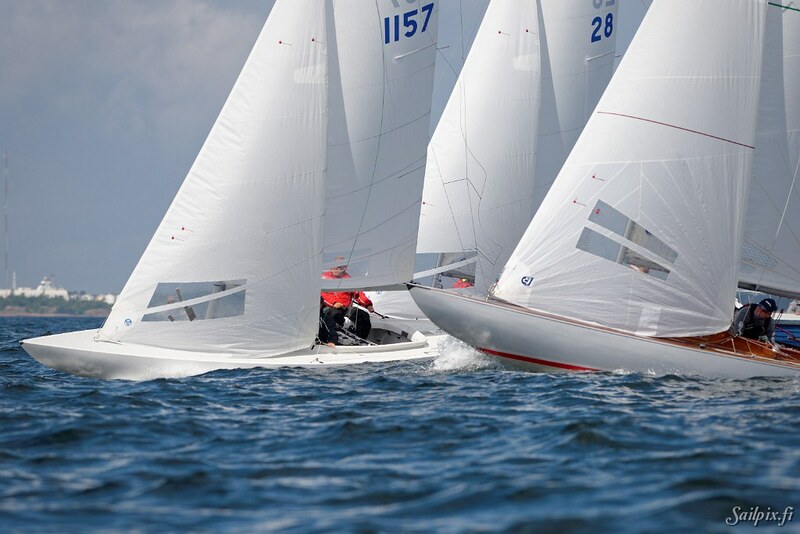 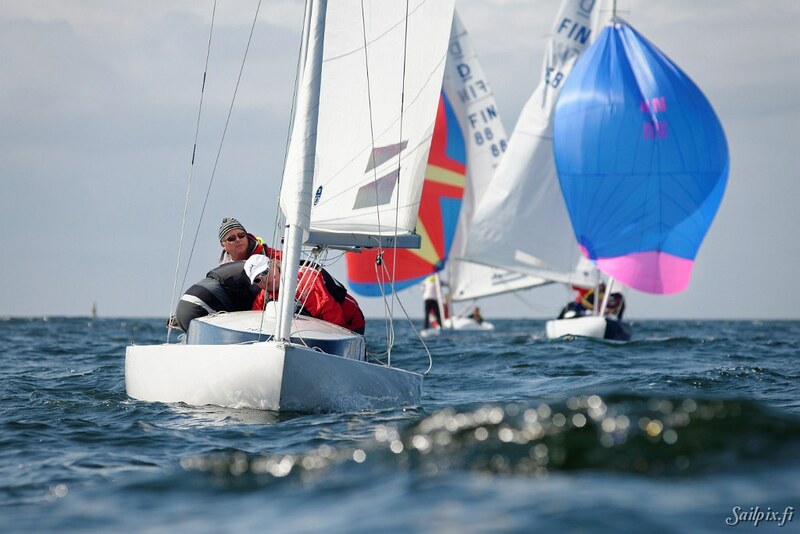 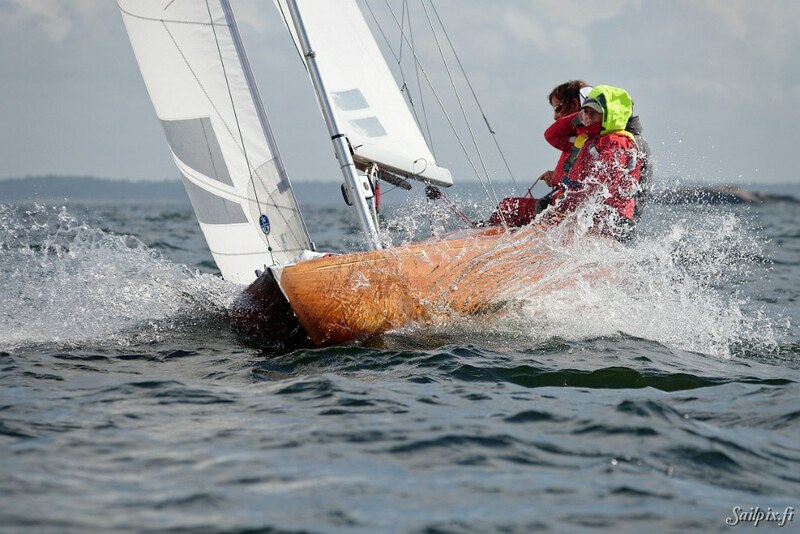 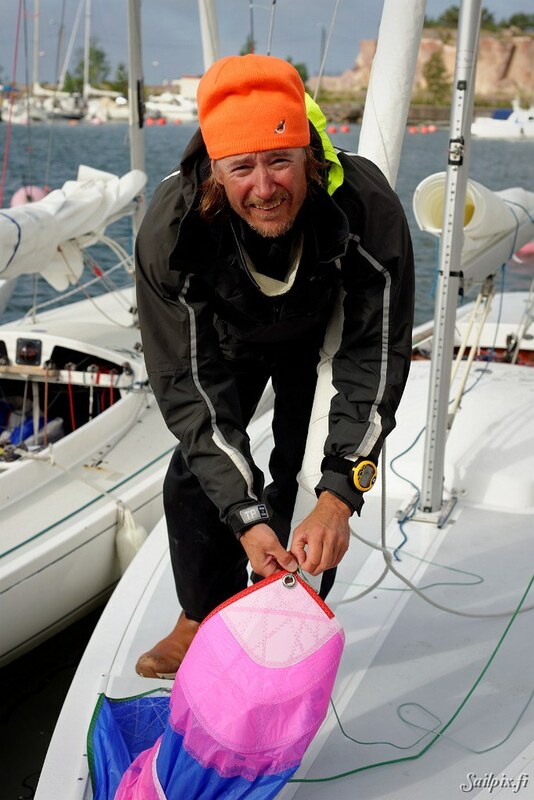 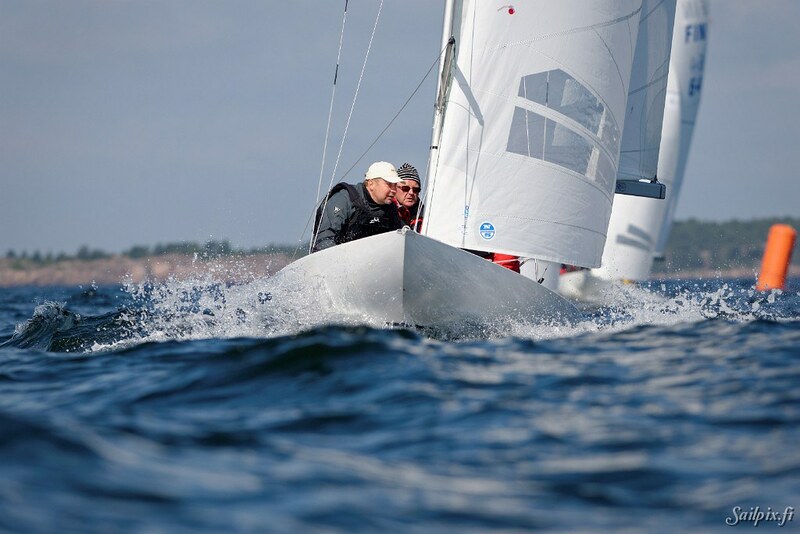 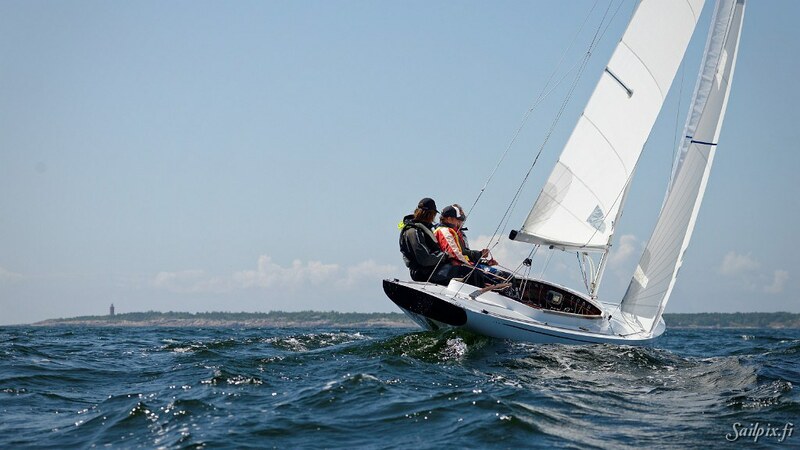 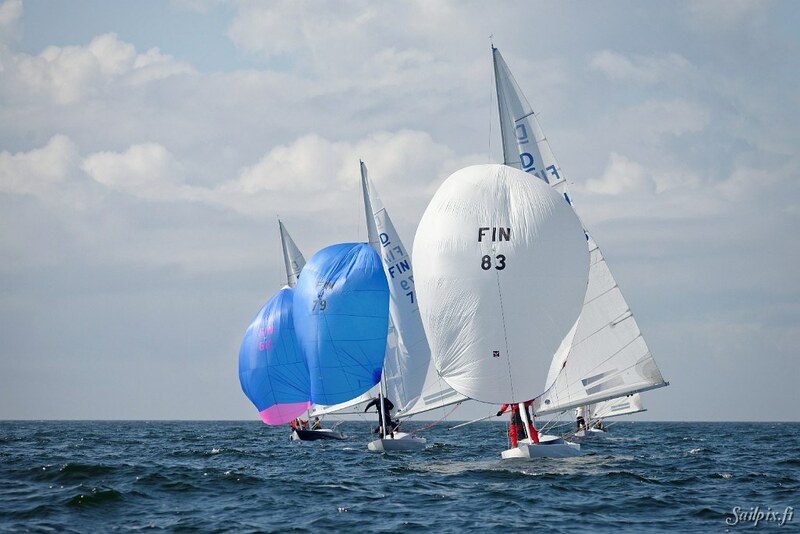 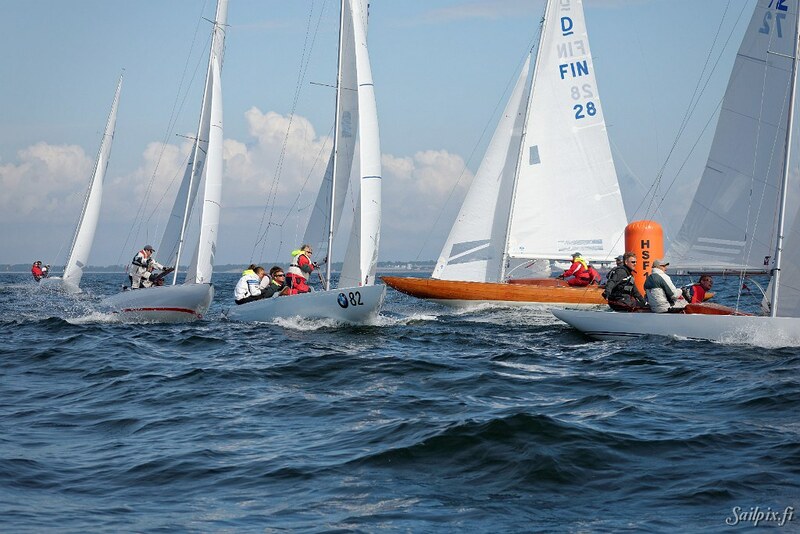 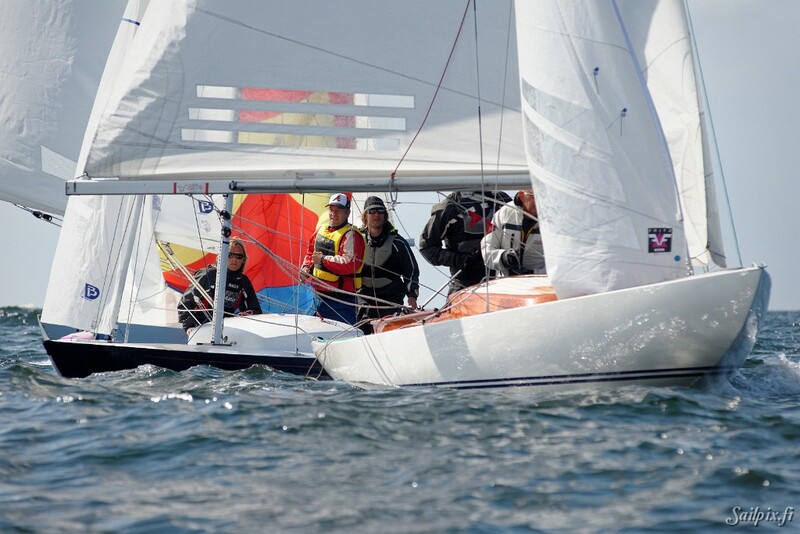 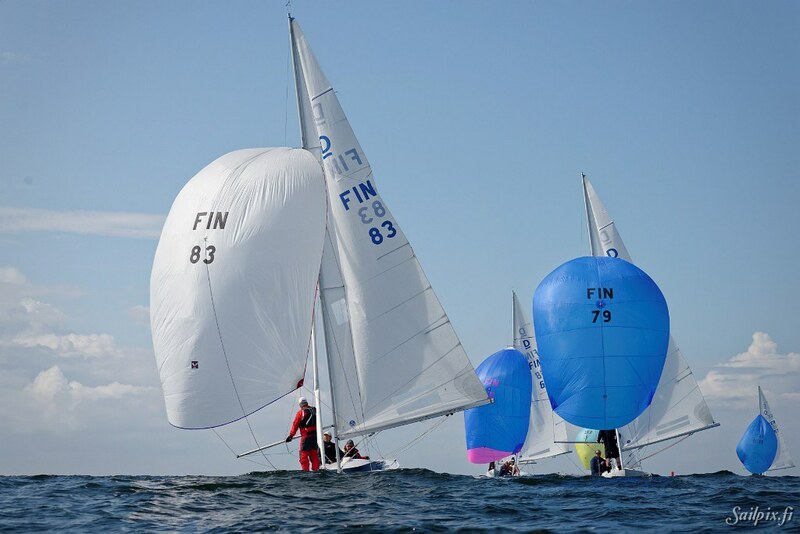 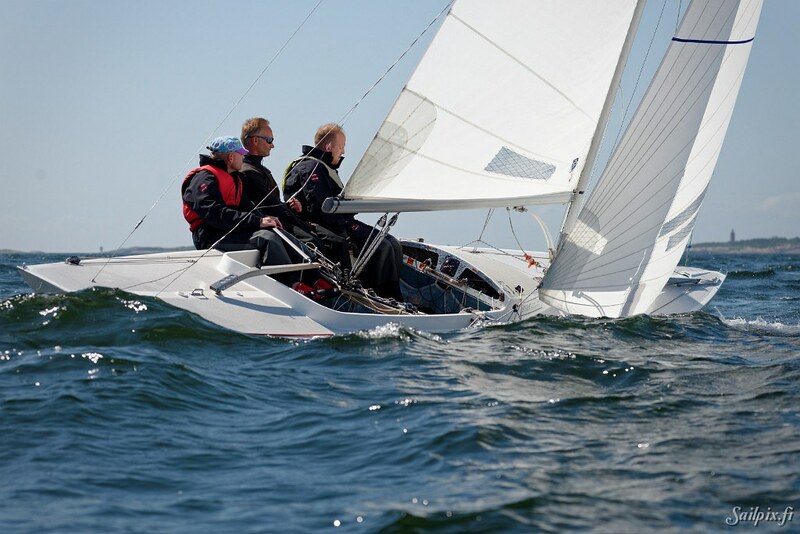 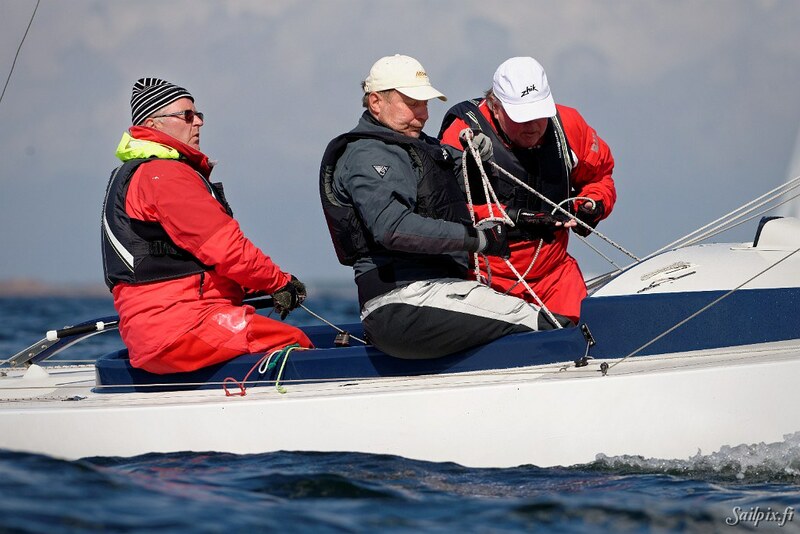 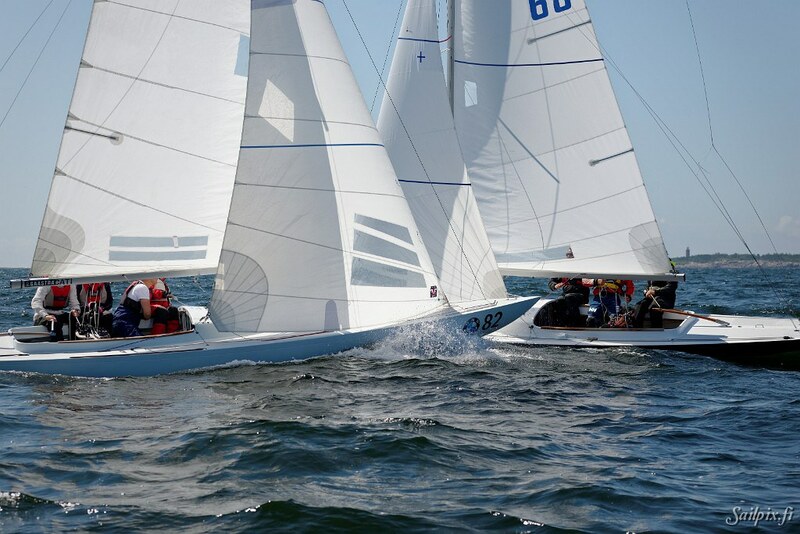 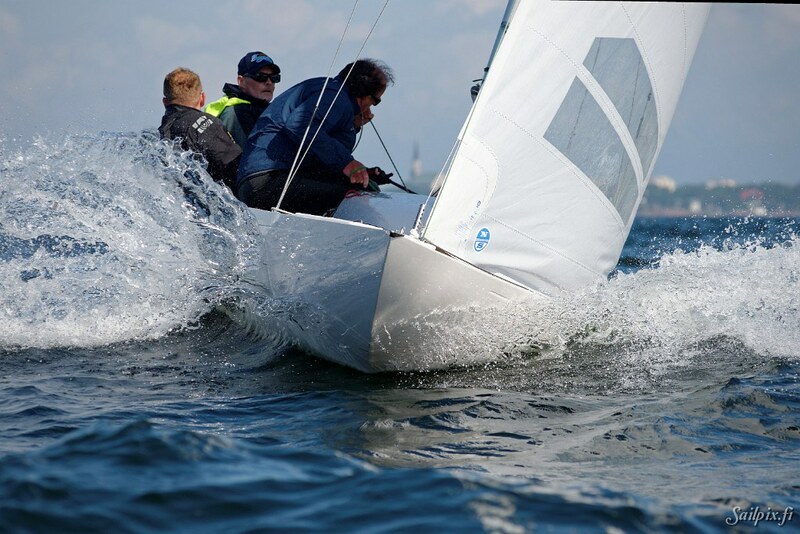 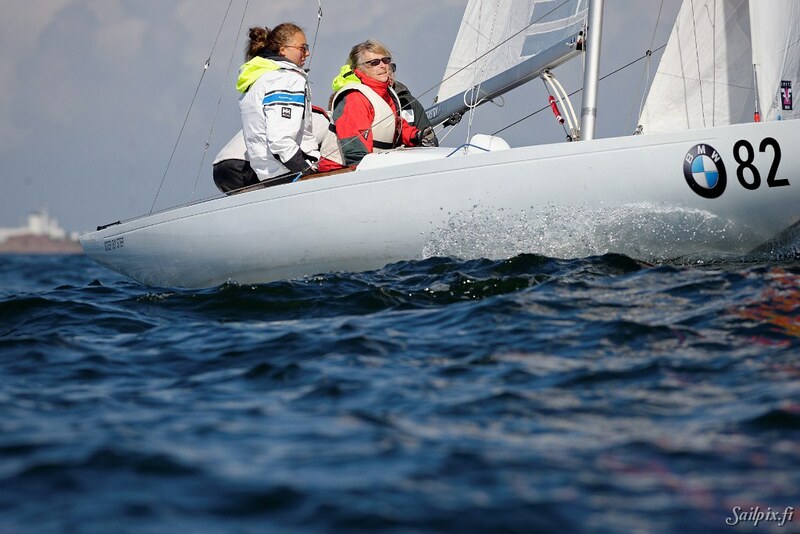 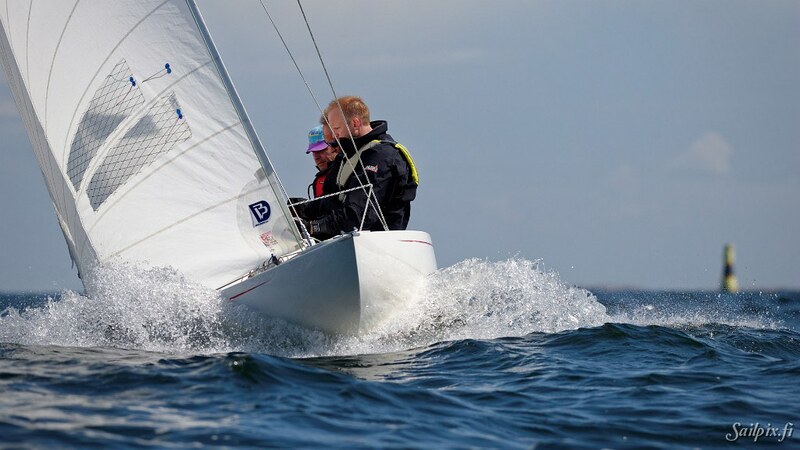 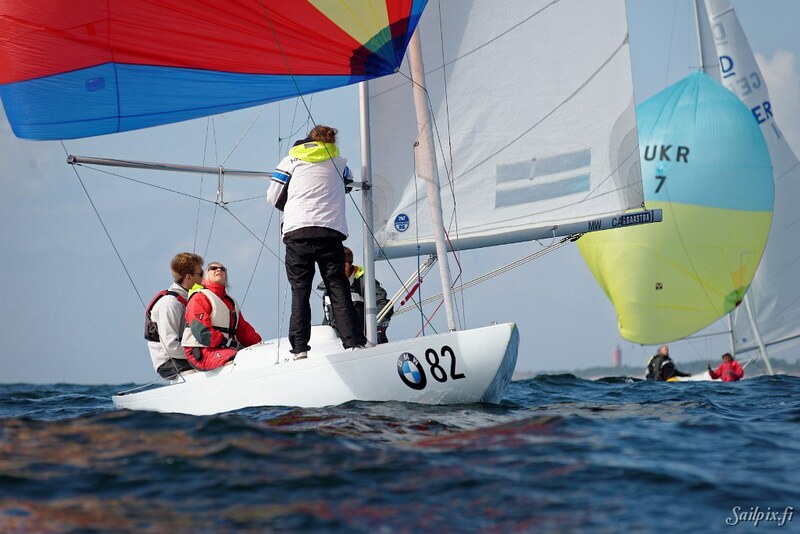 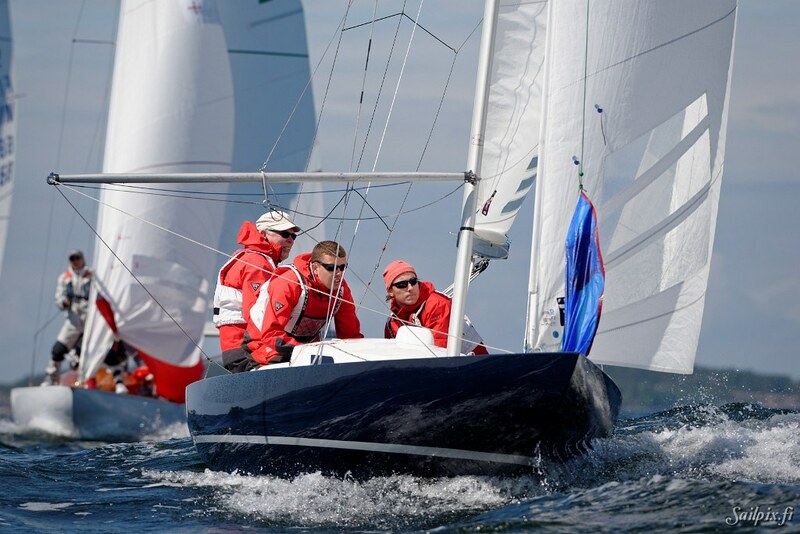 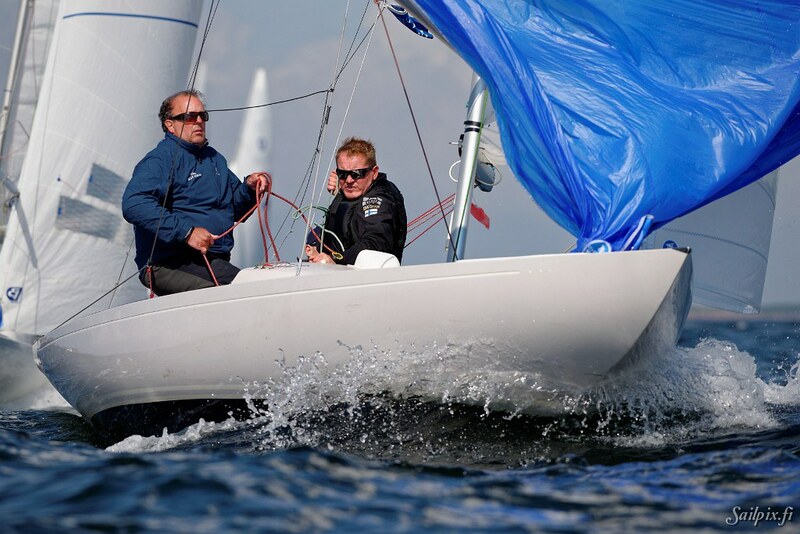 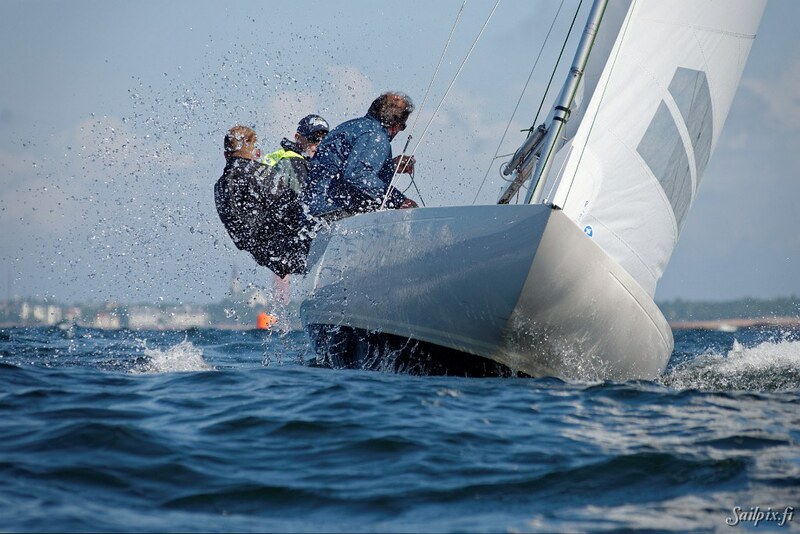 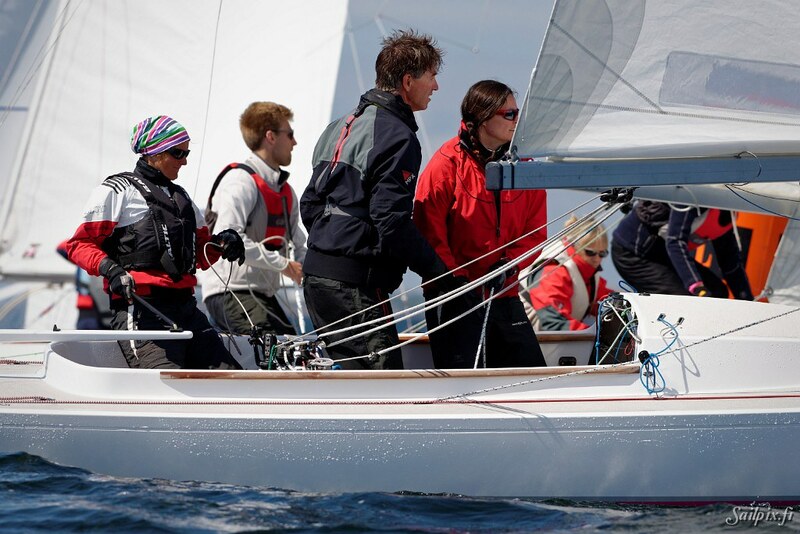 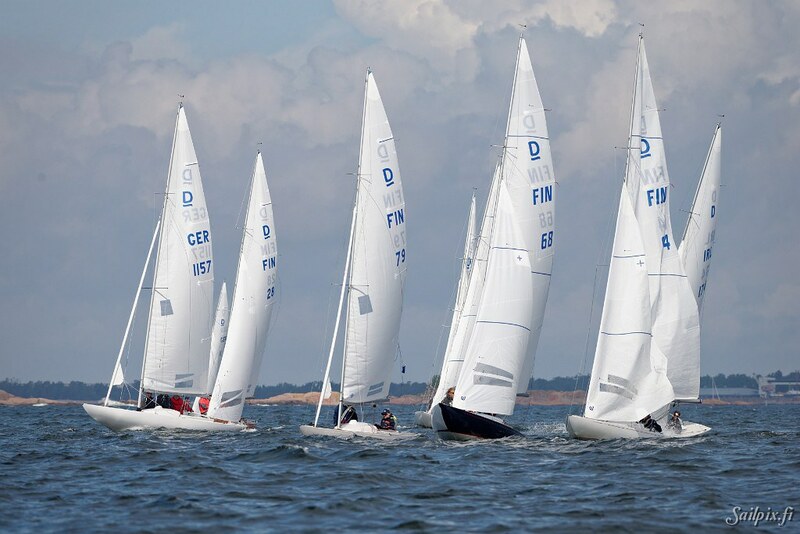 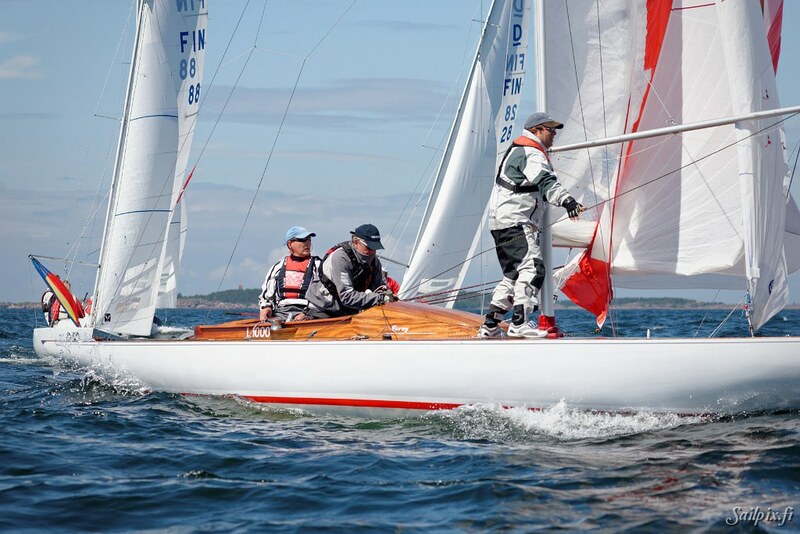 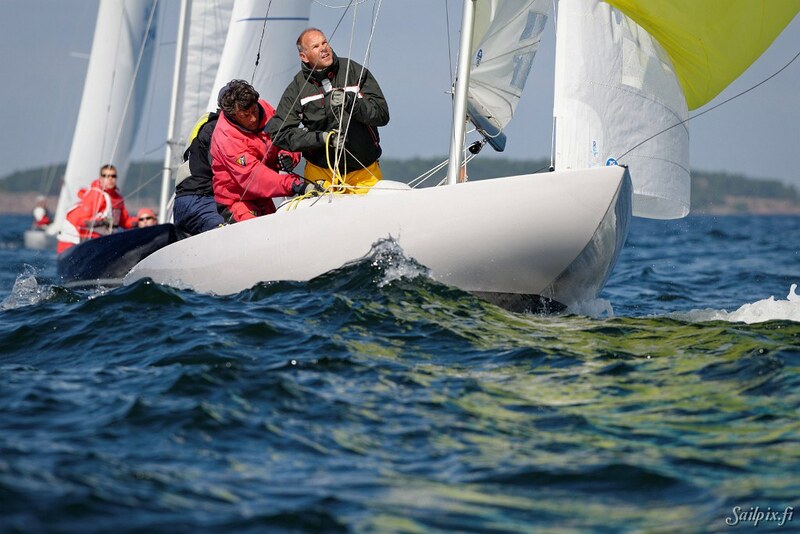 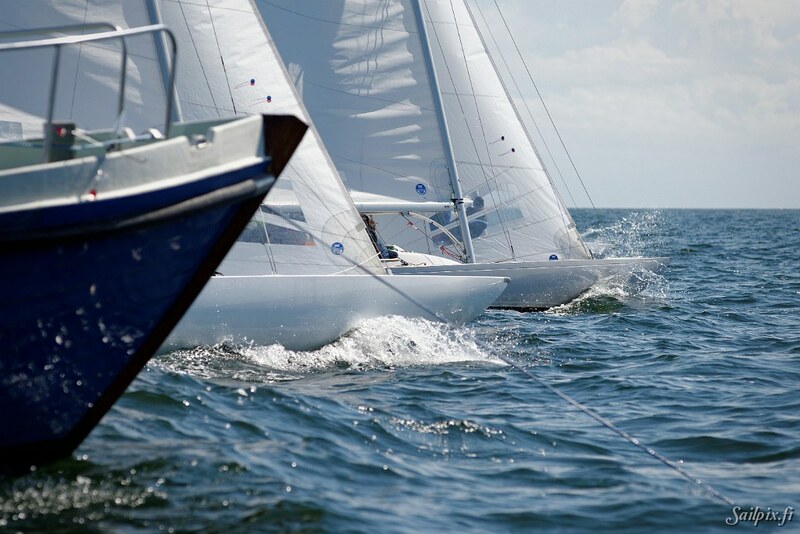 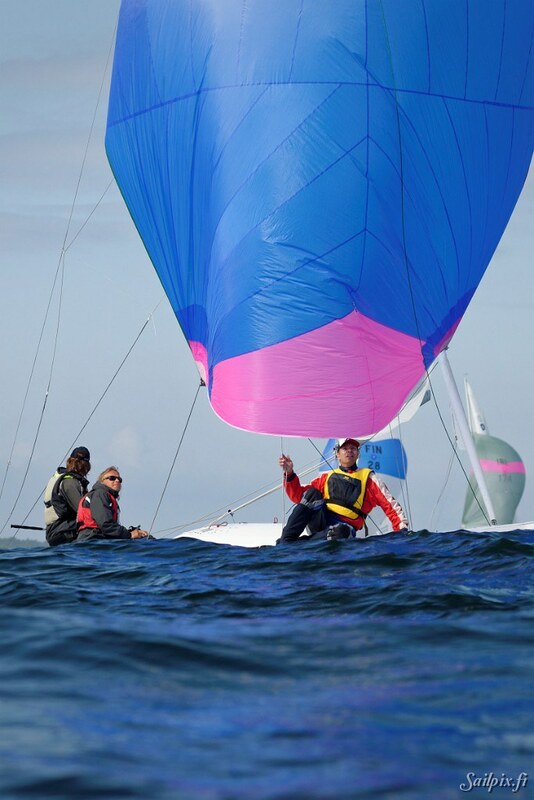 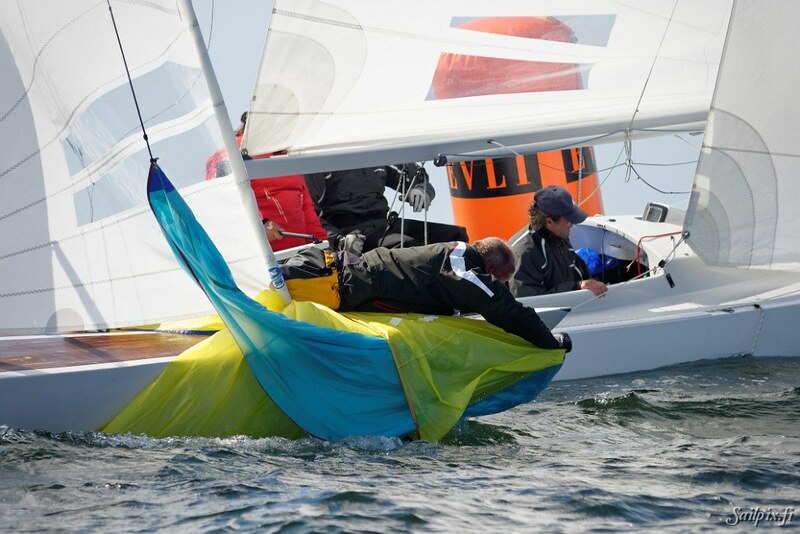 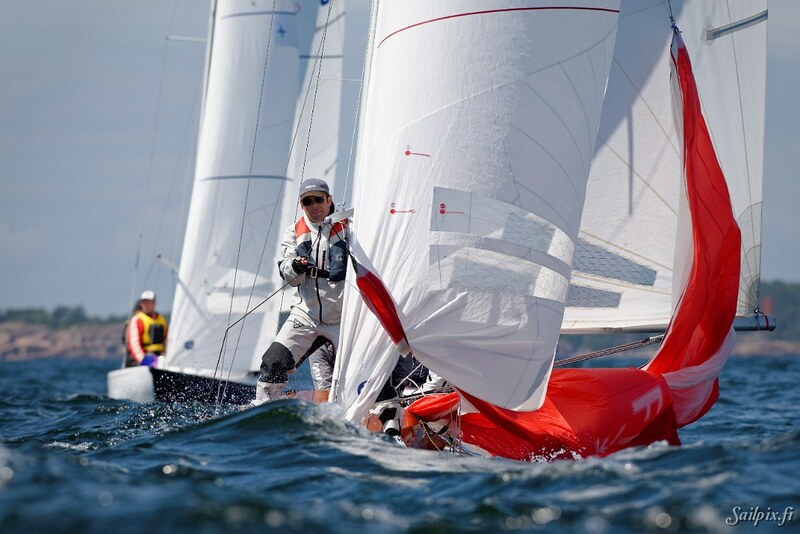 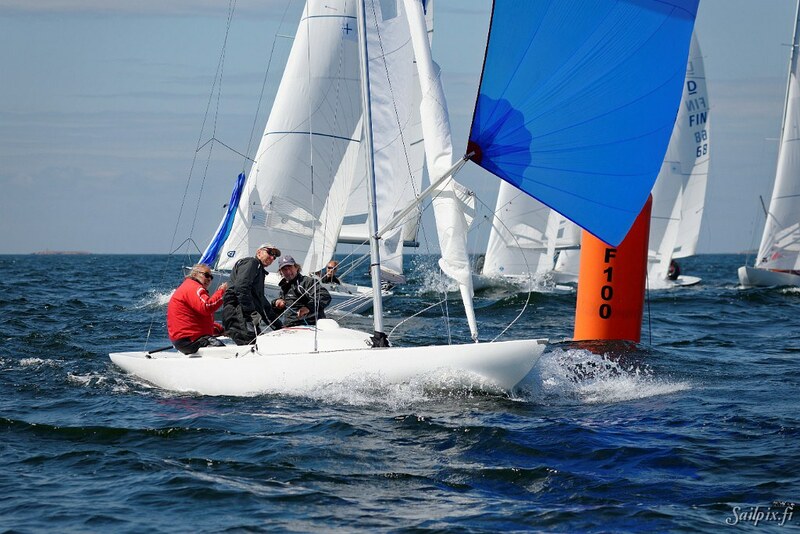 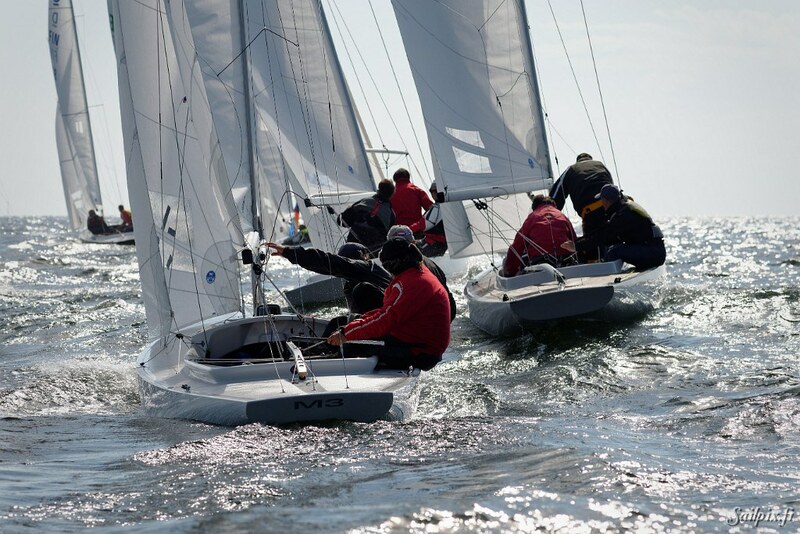 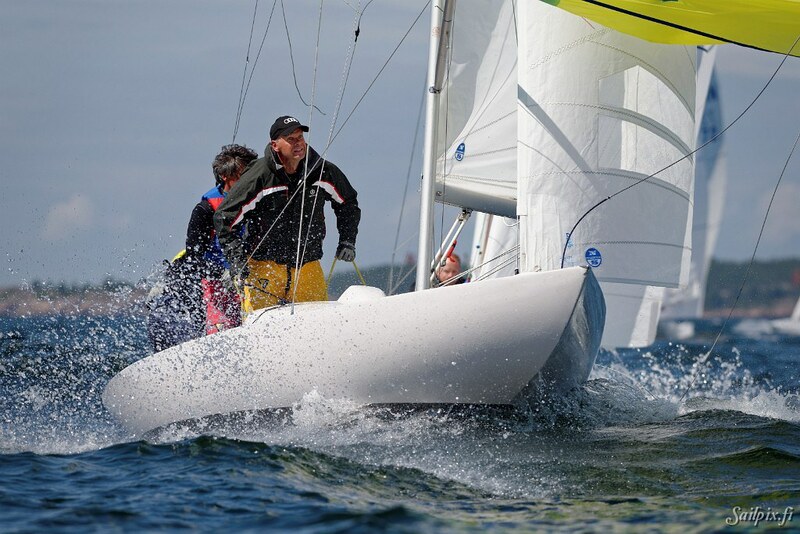 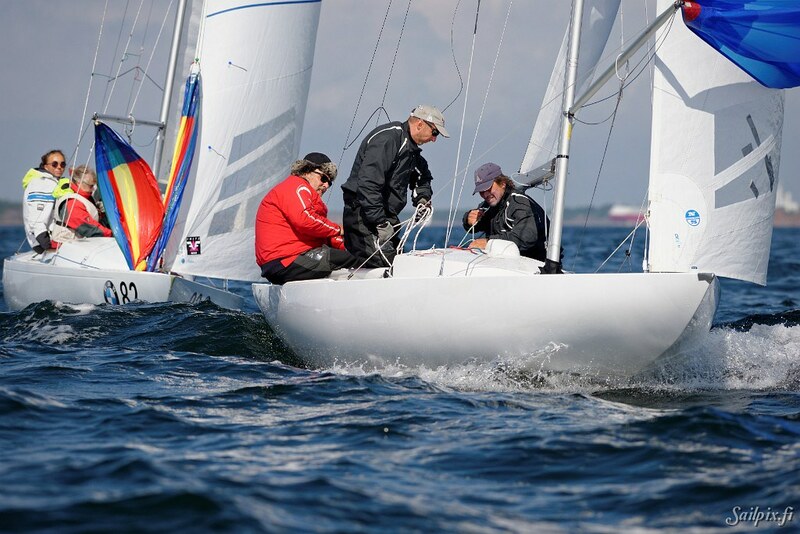 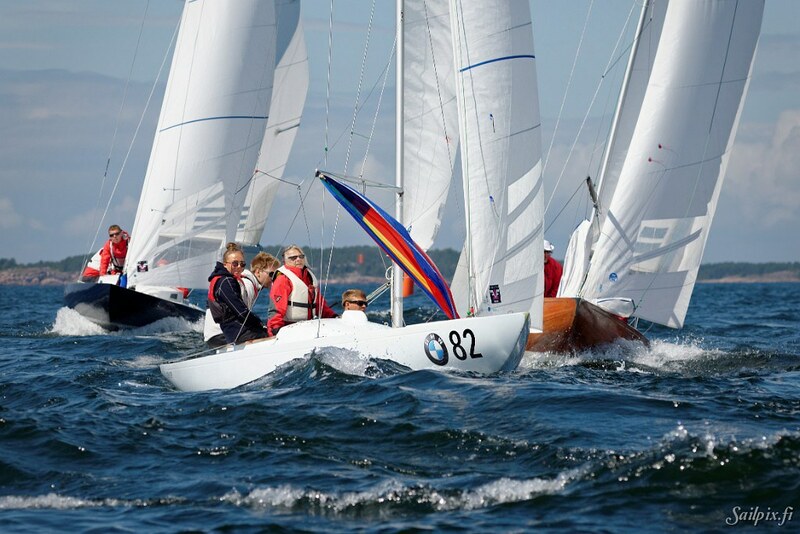 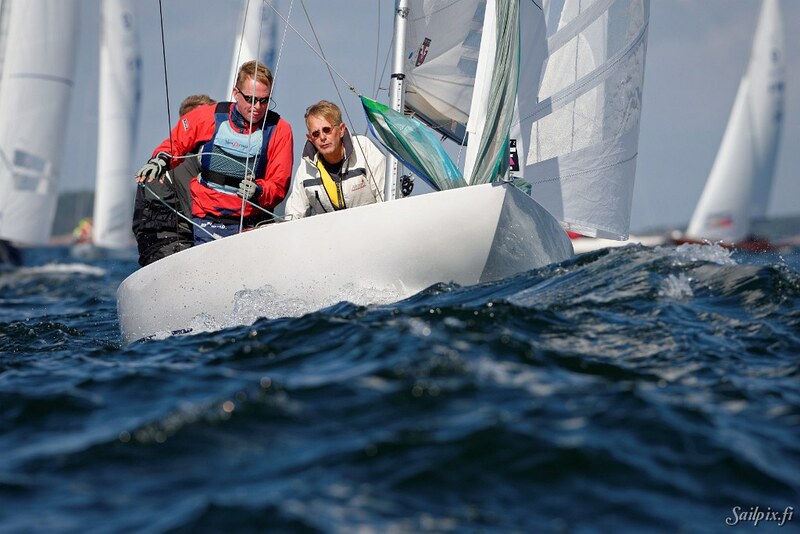 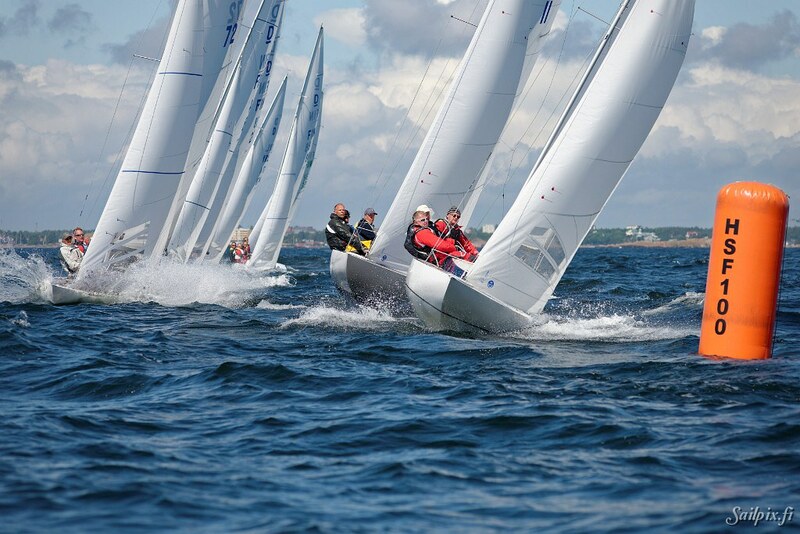 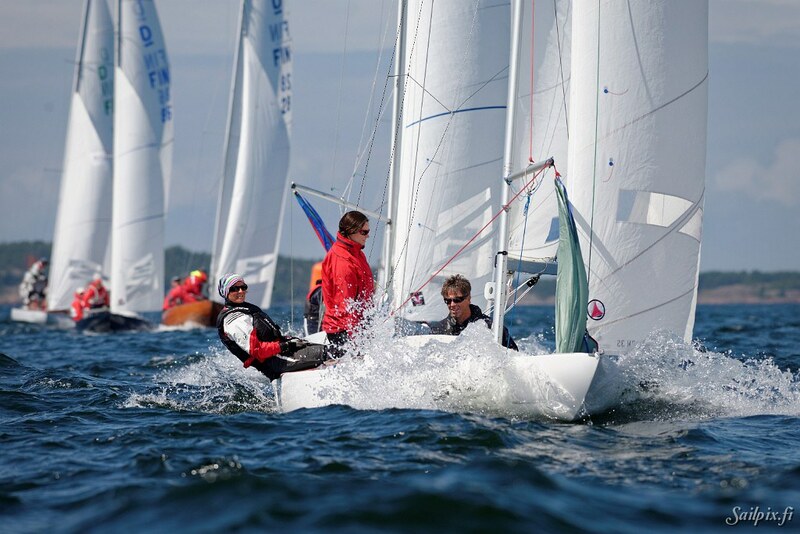 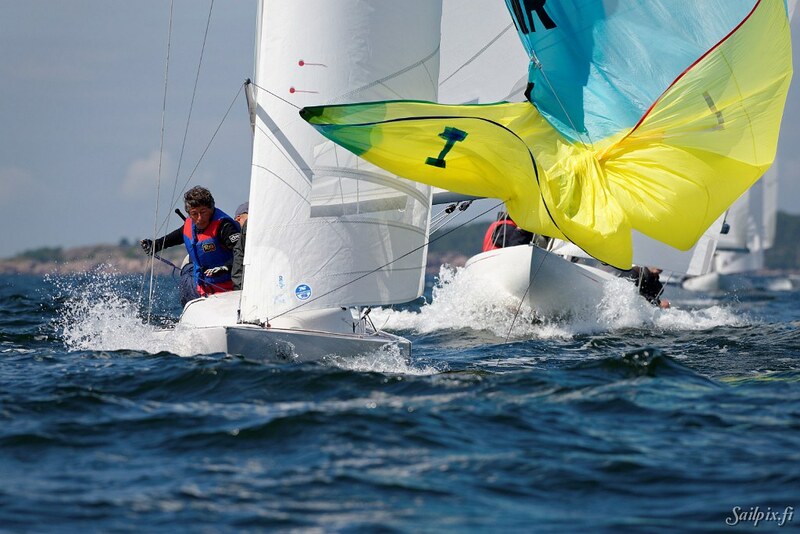 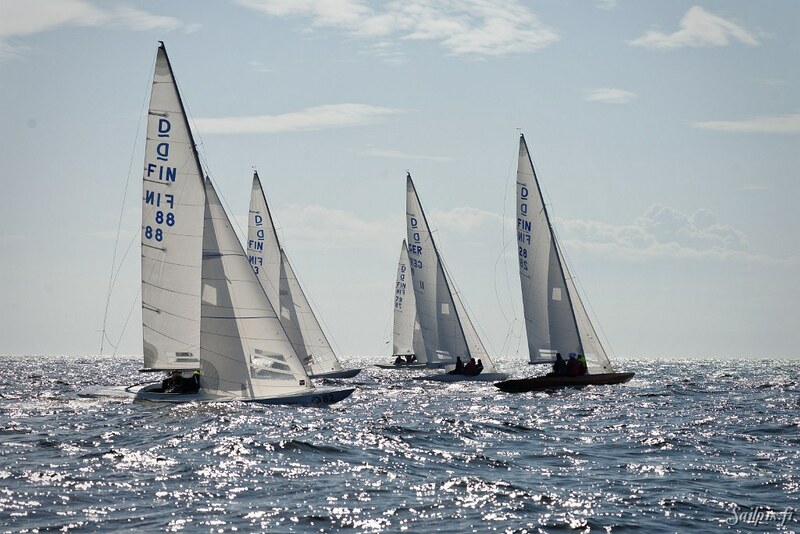 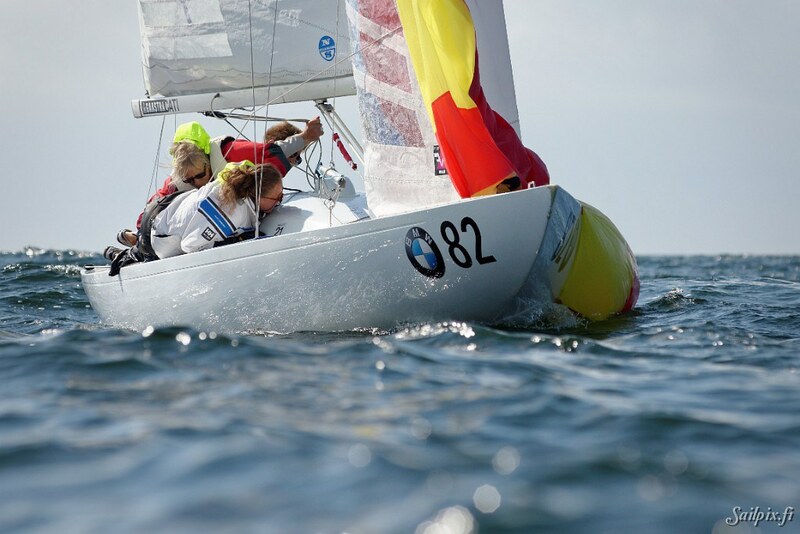 After totally five sailed races the Jouko Lindgren with his crew secured his championship. 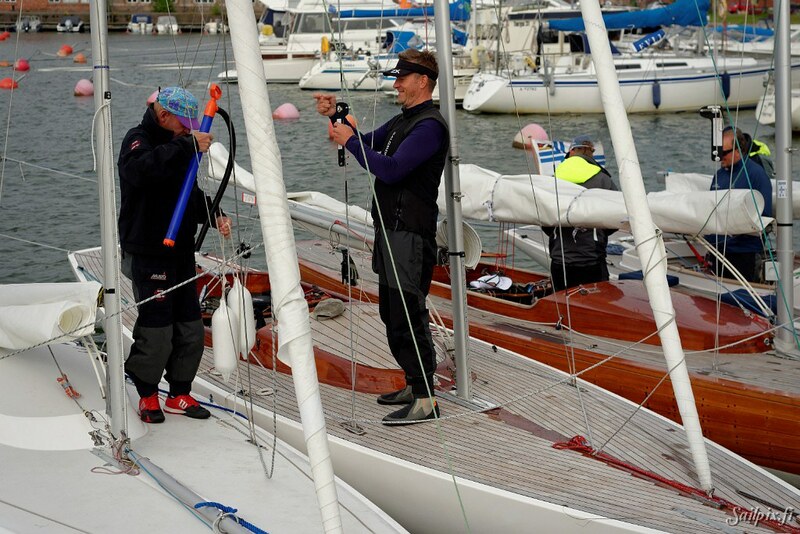 See full results at the HSF webpage.